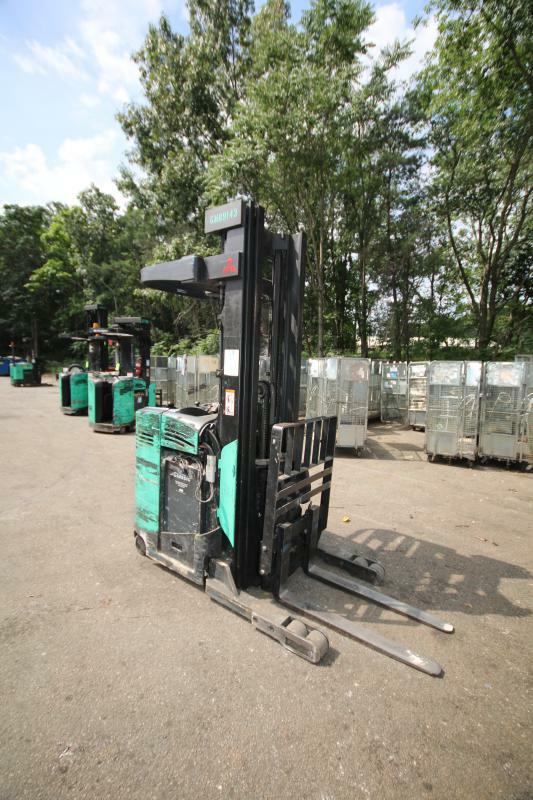 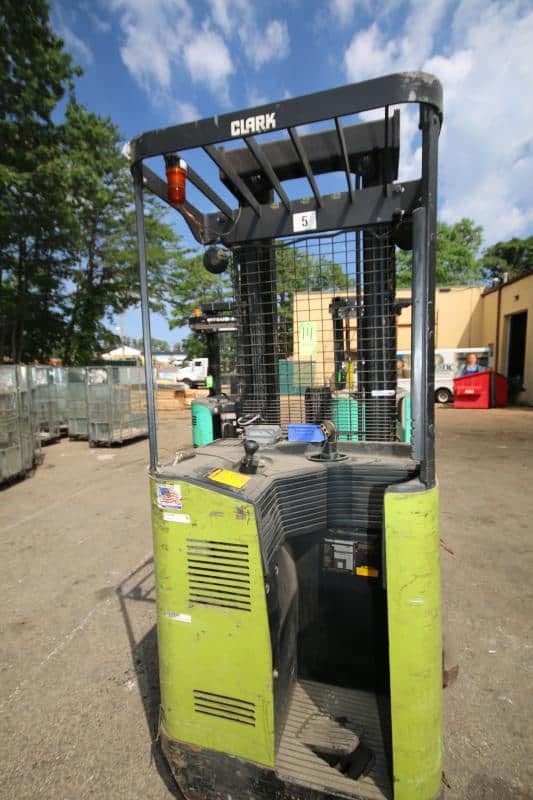 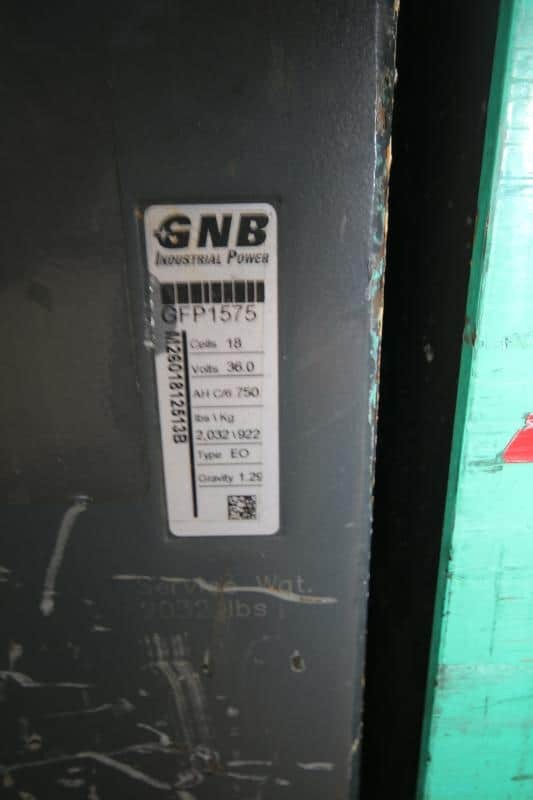 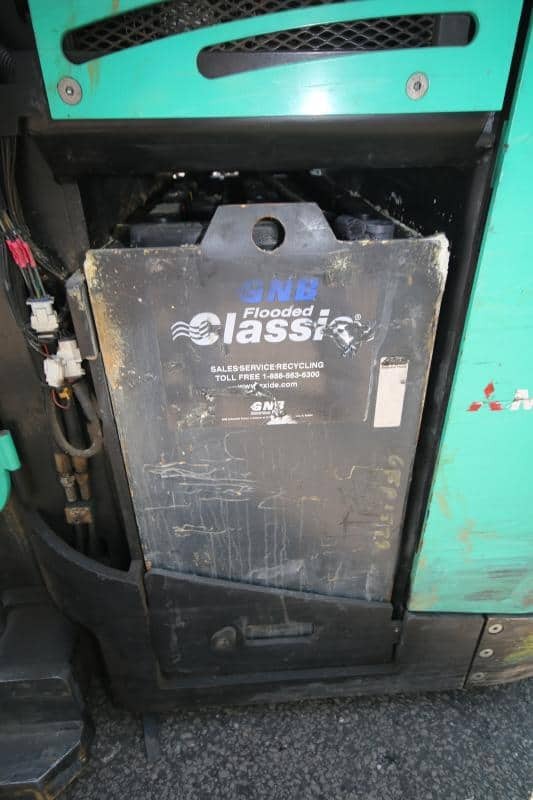 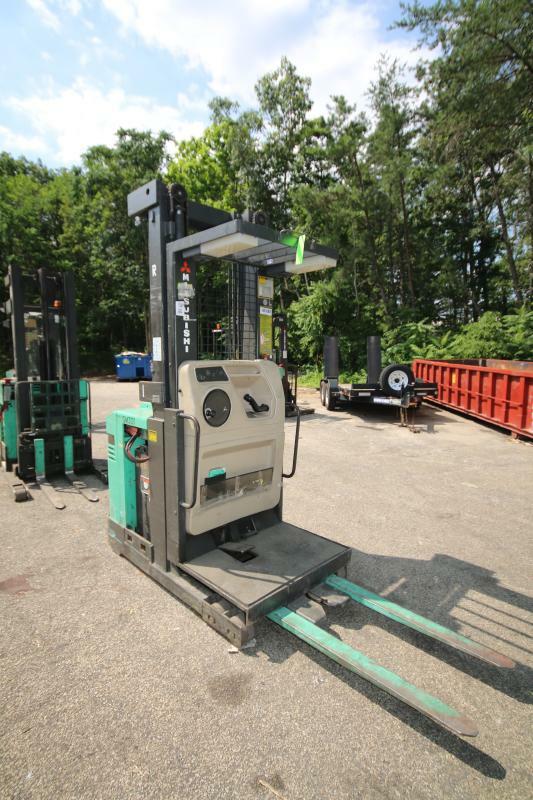 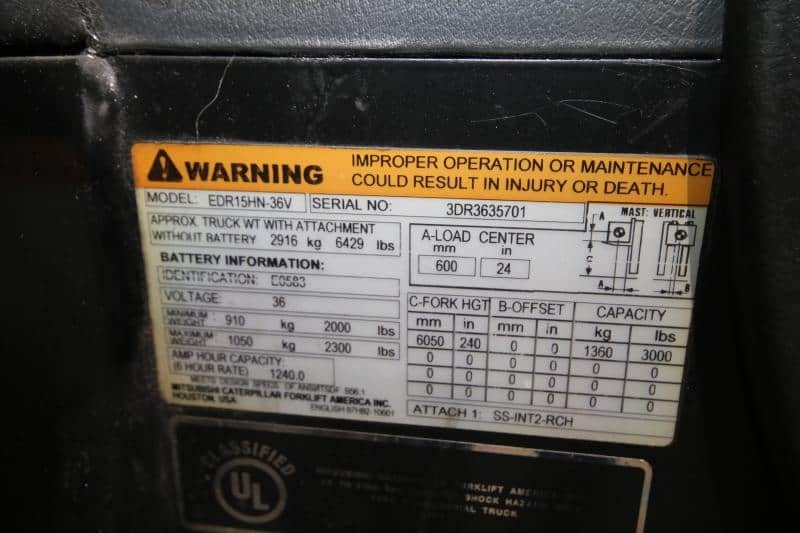 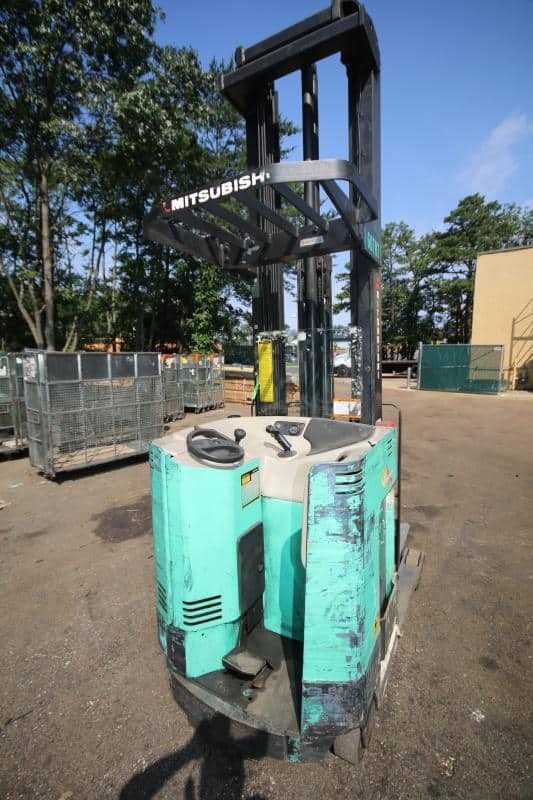 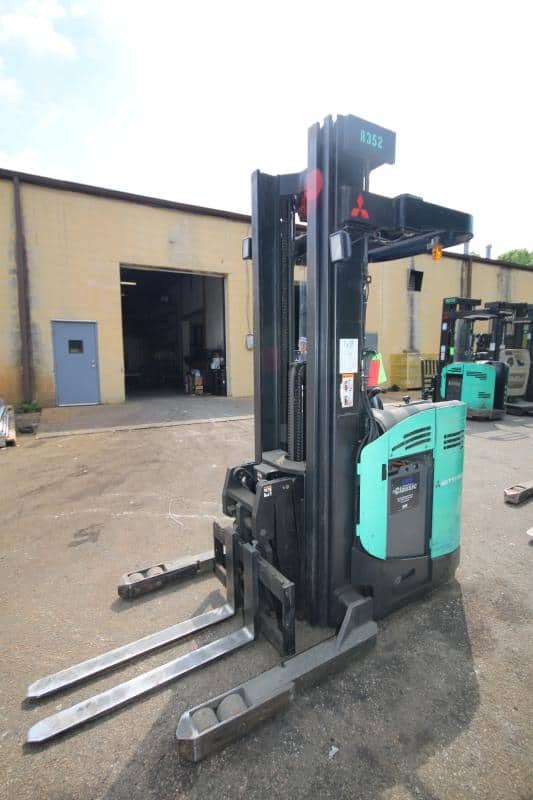 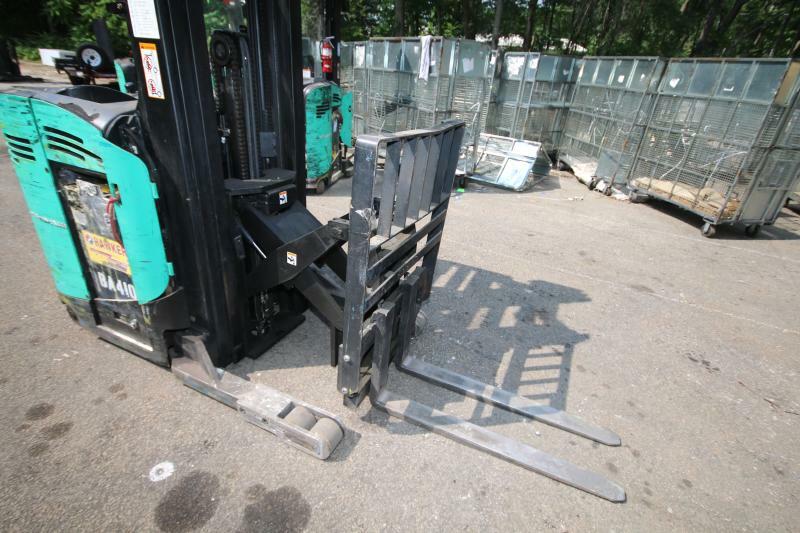 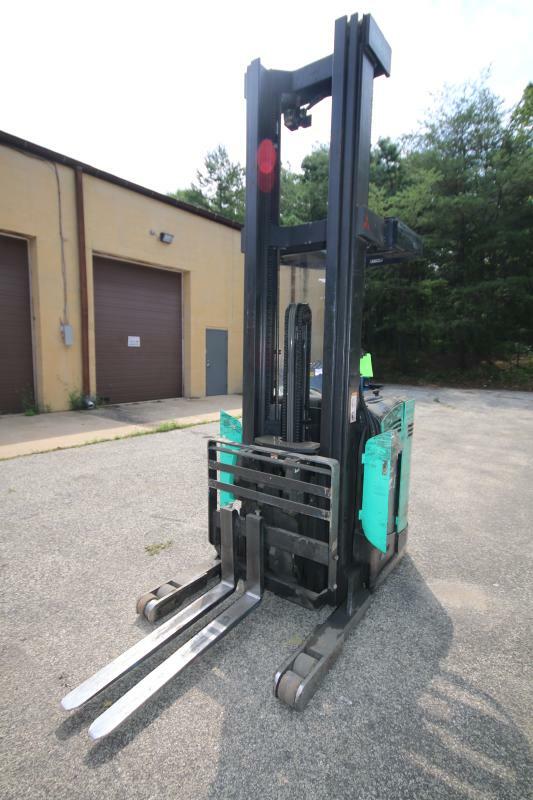 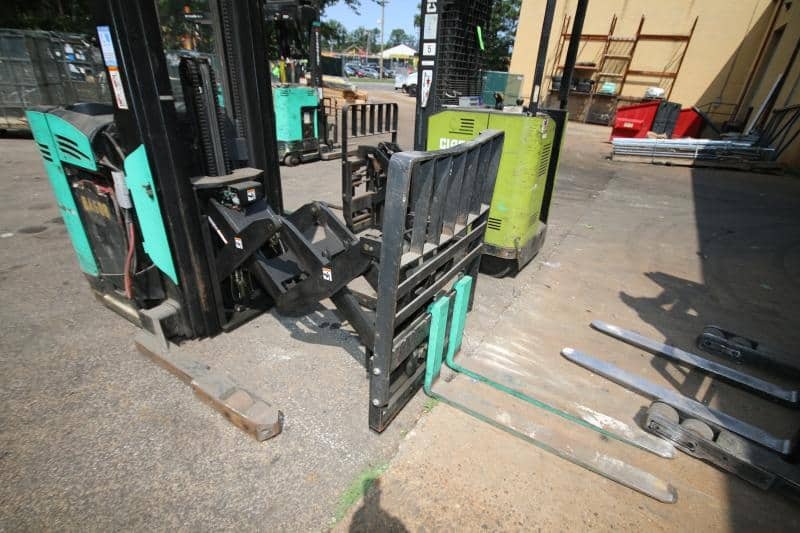 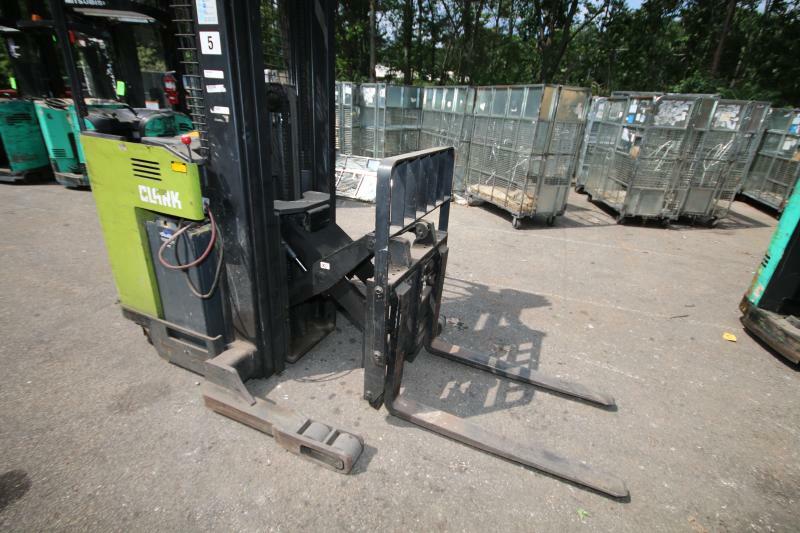 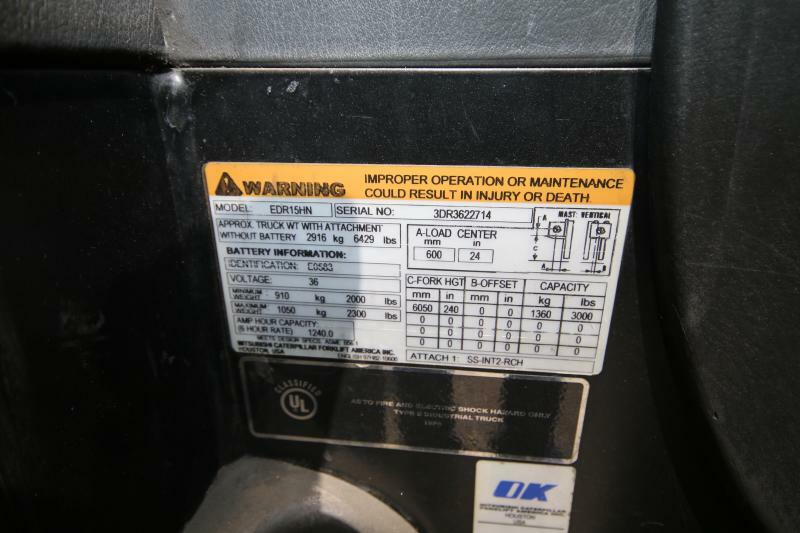 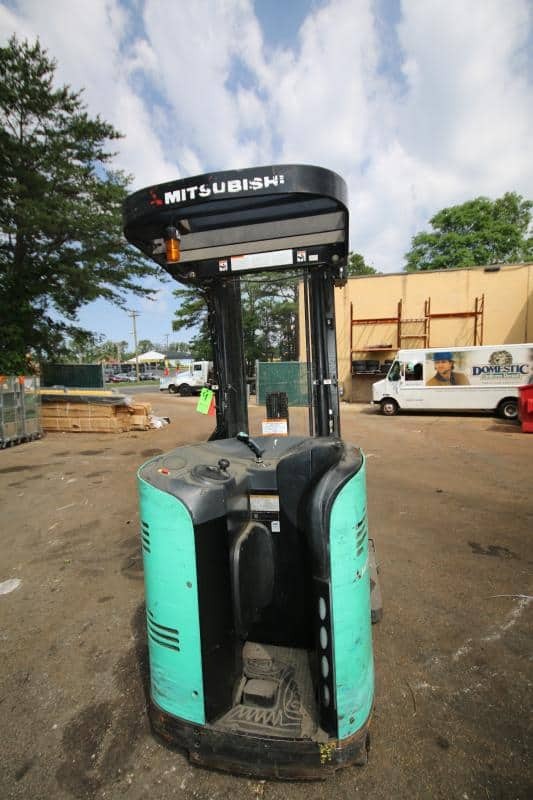 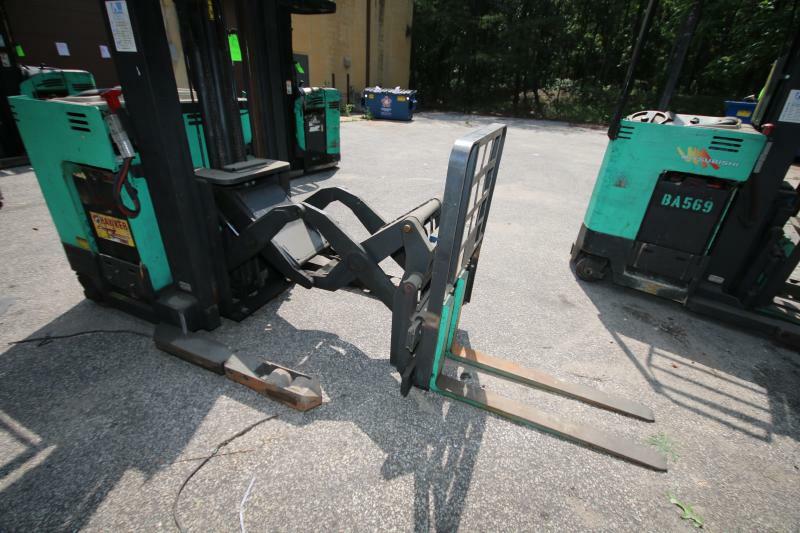 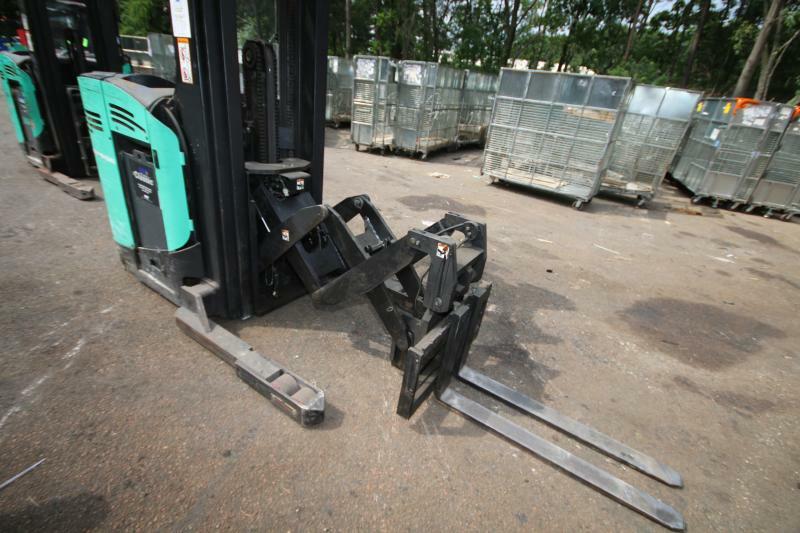 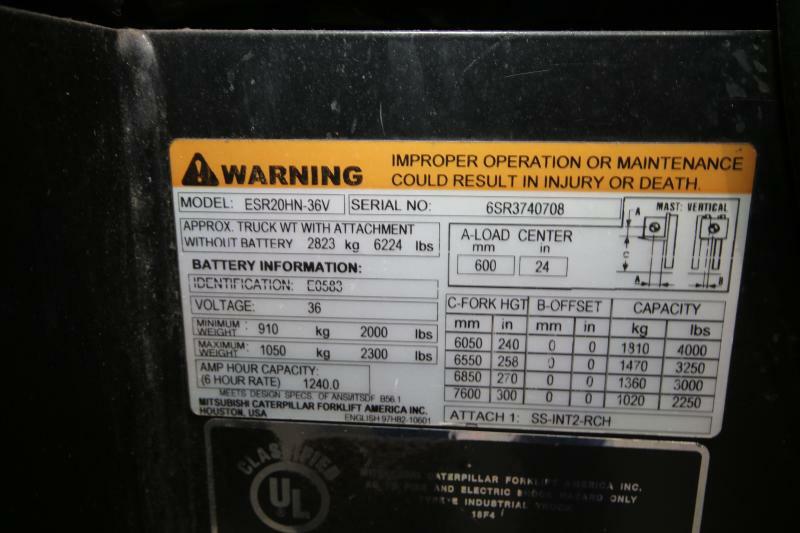 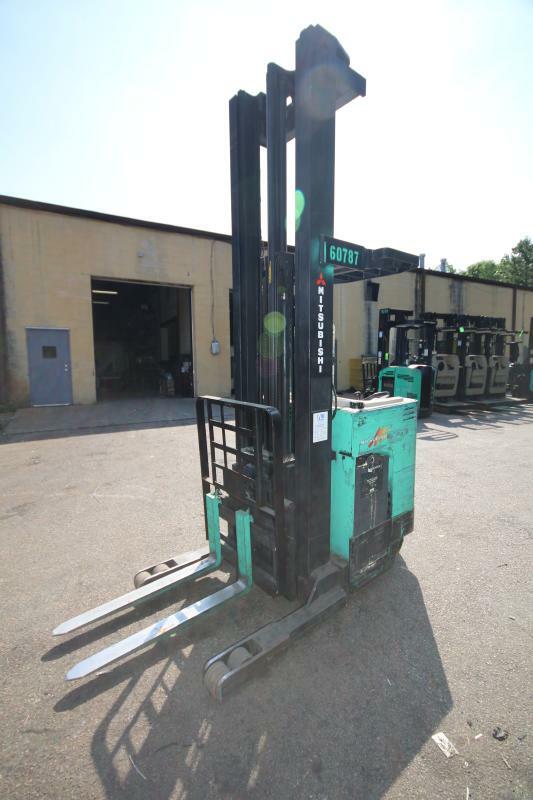 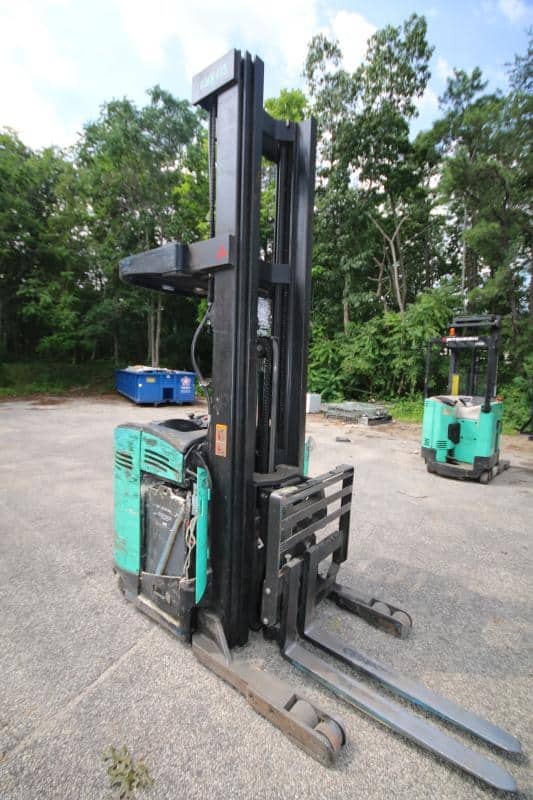 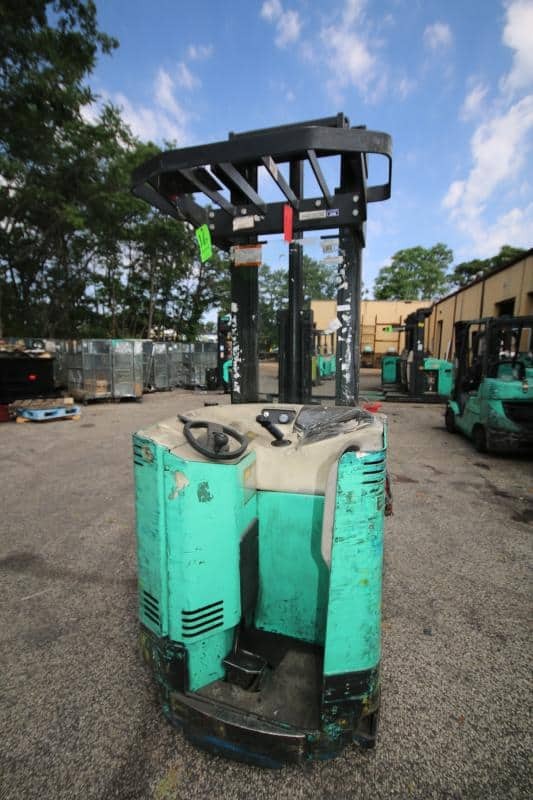 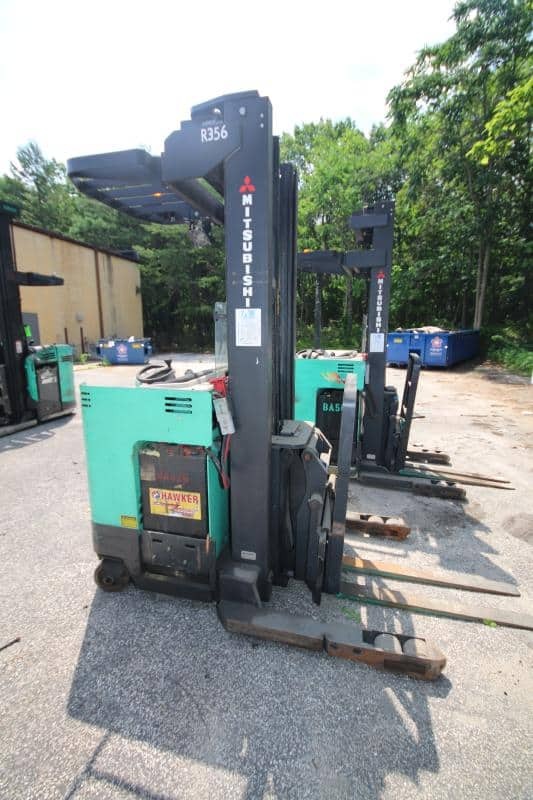 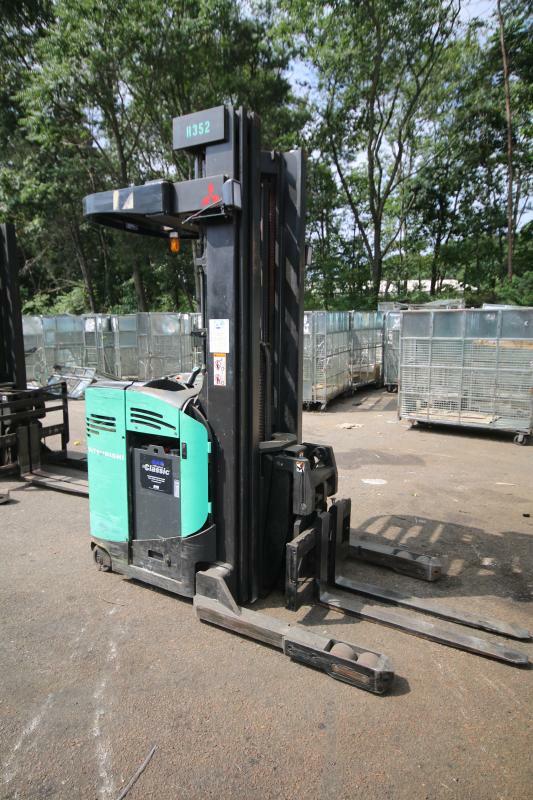 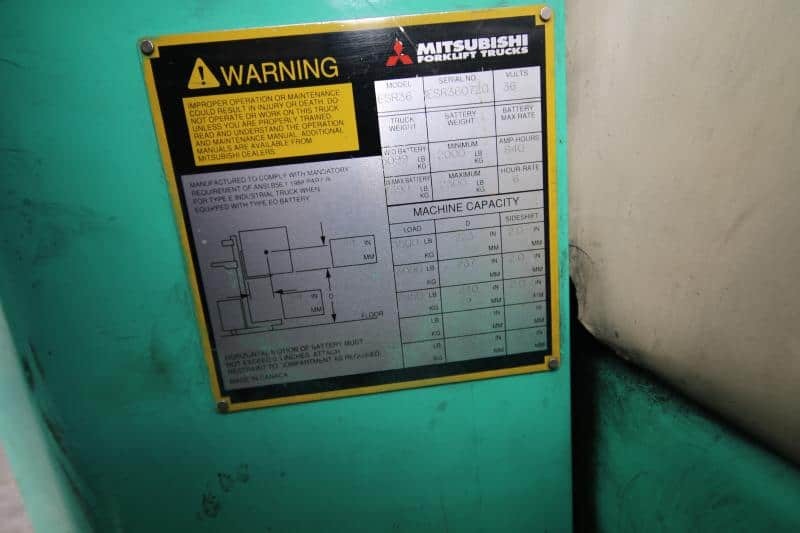 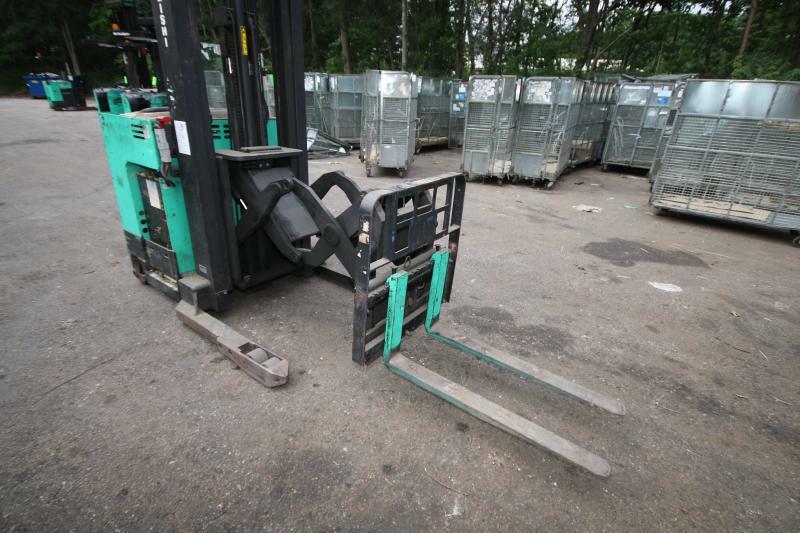 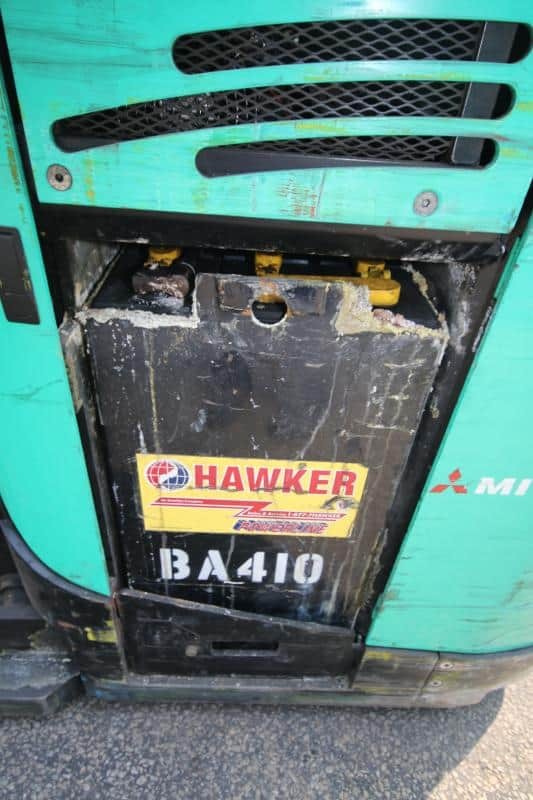 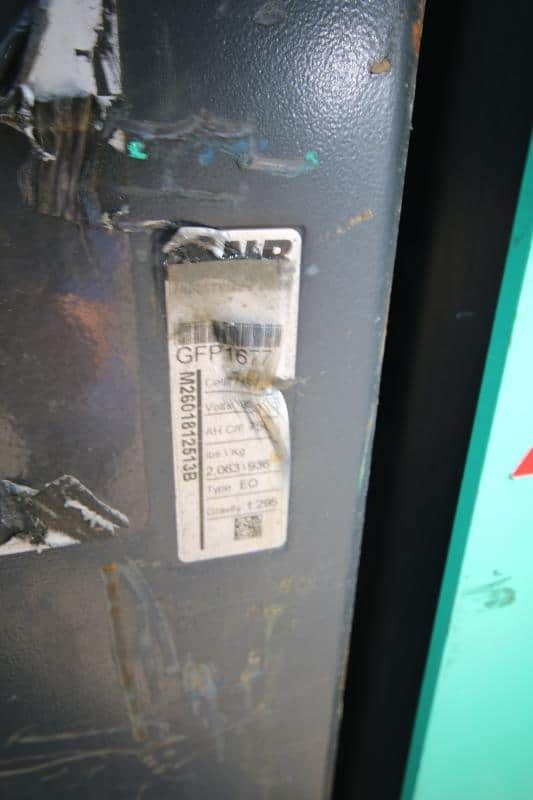 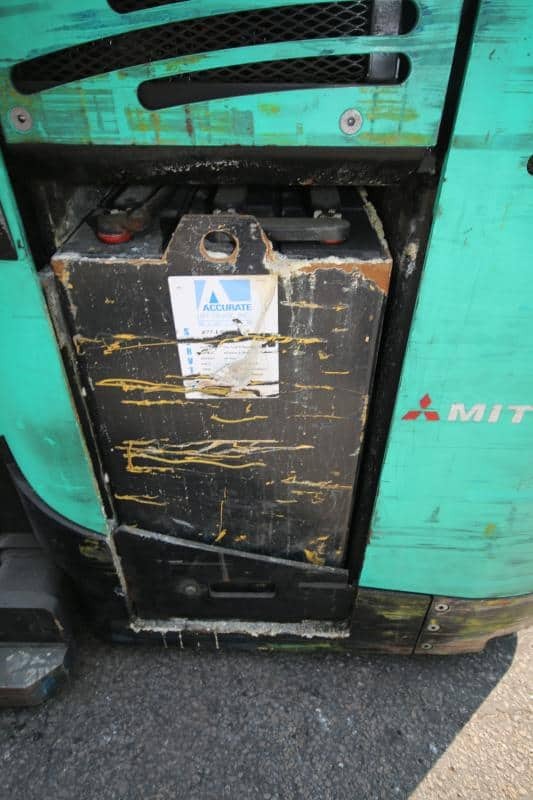 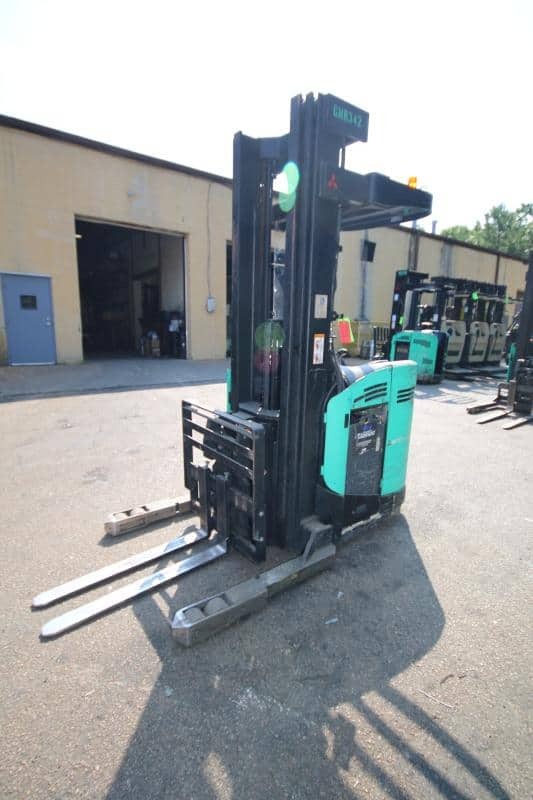 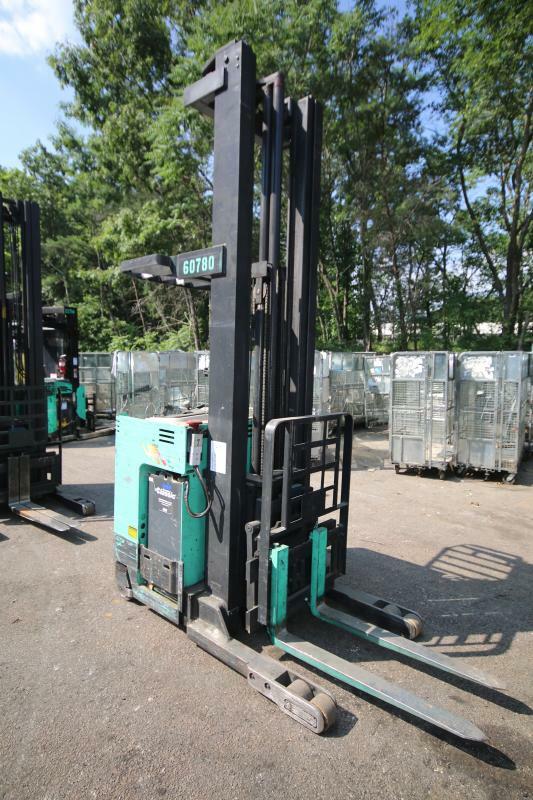 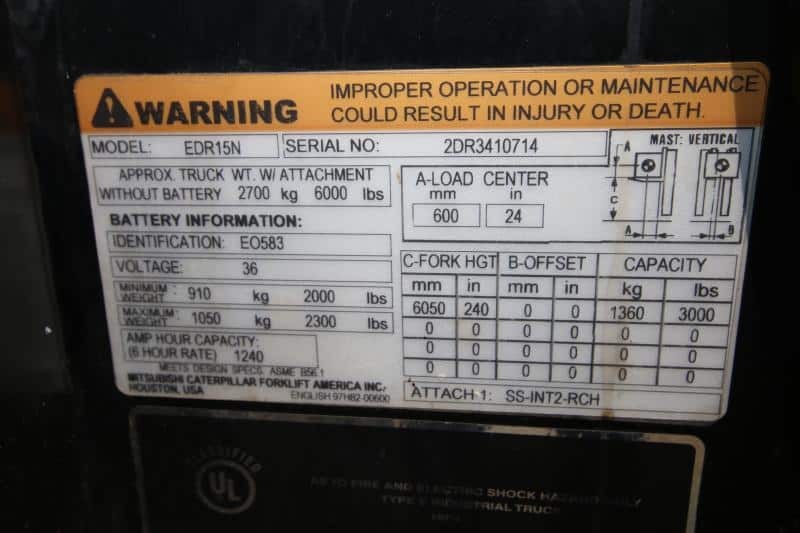 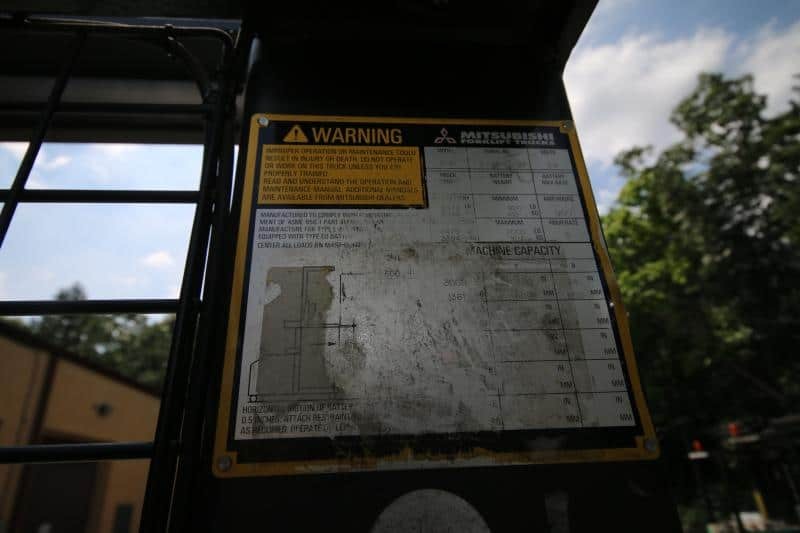 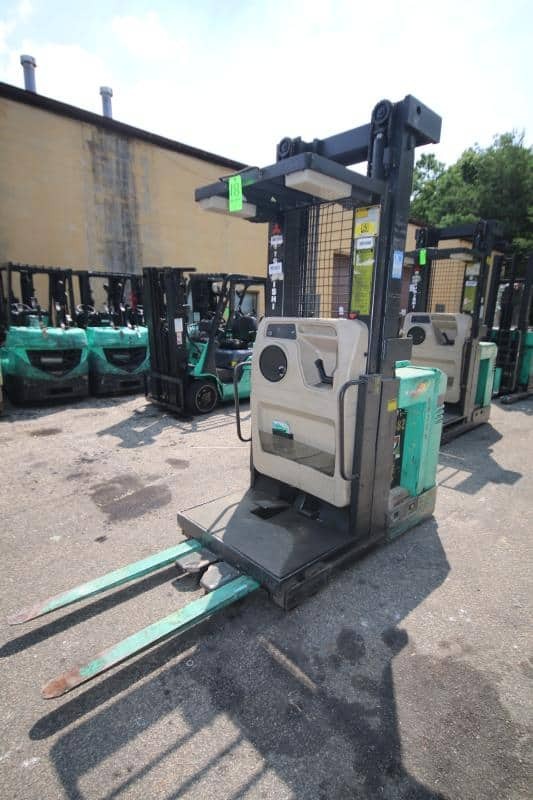 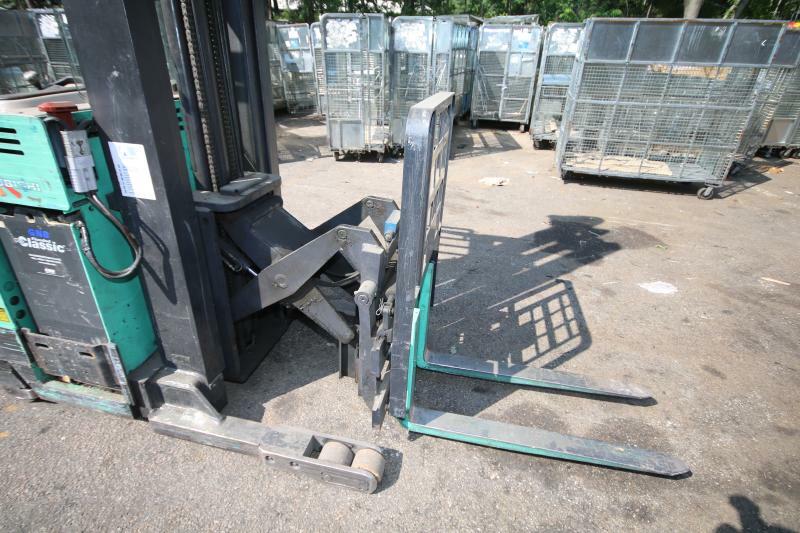 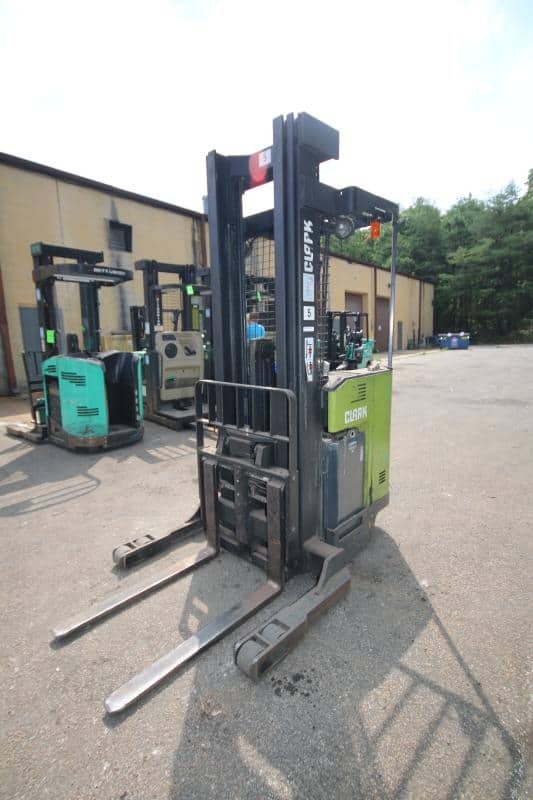 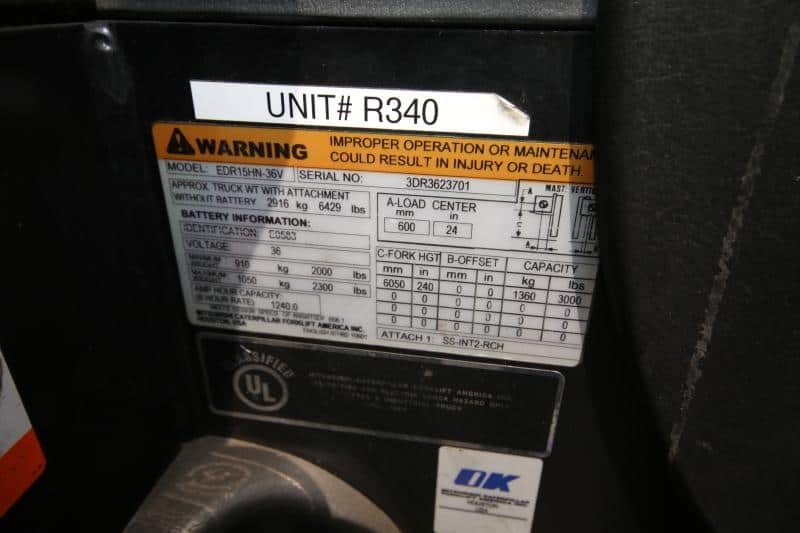 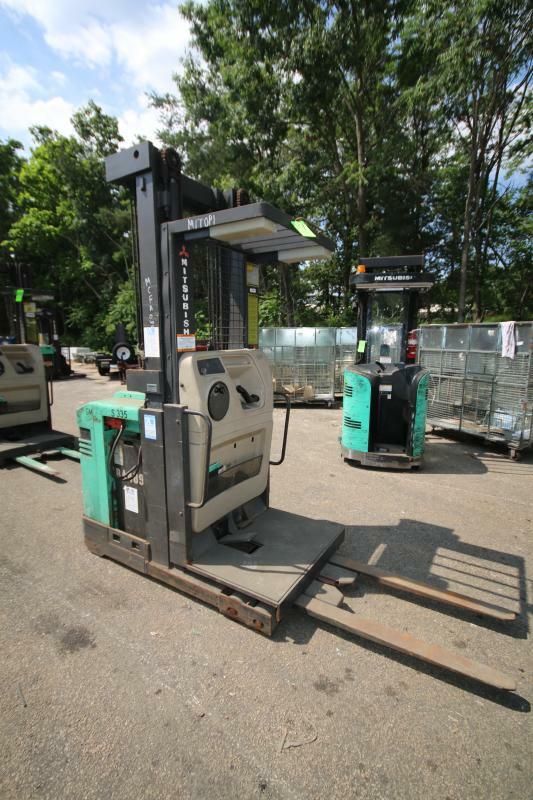 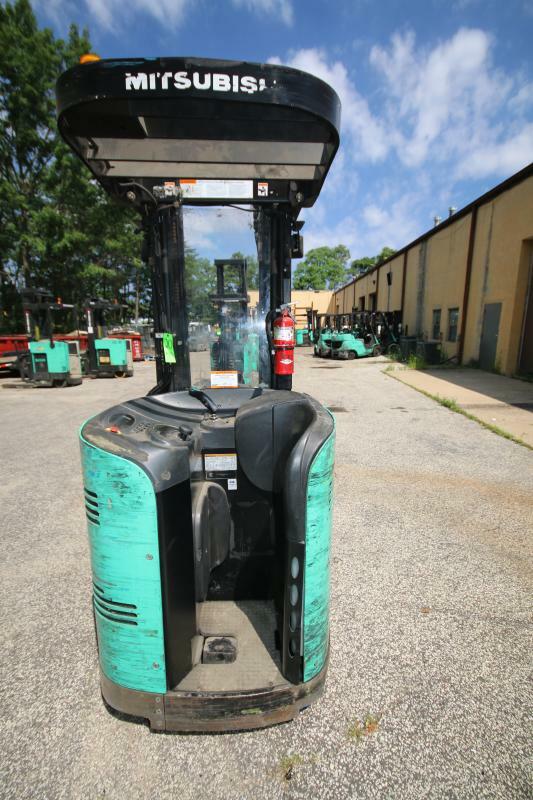 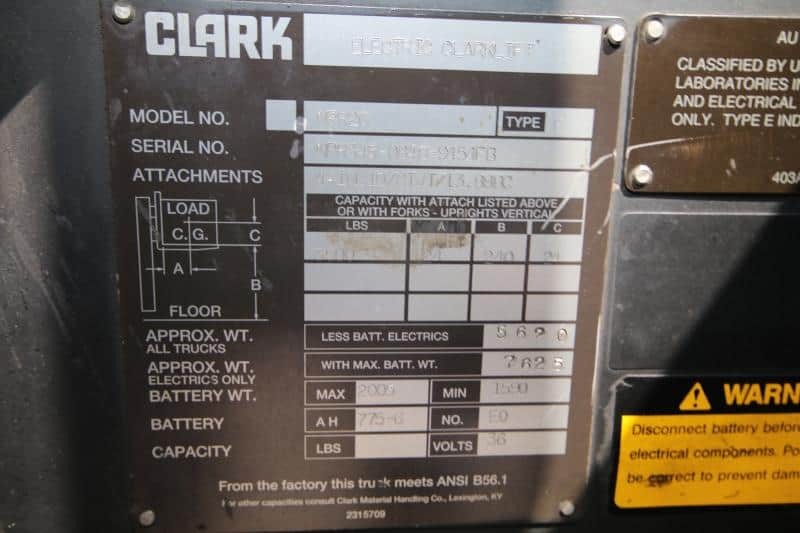 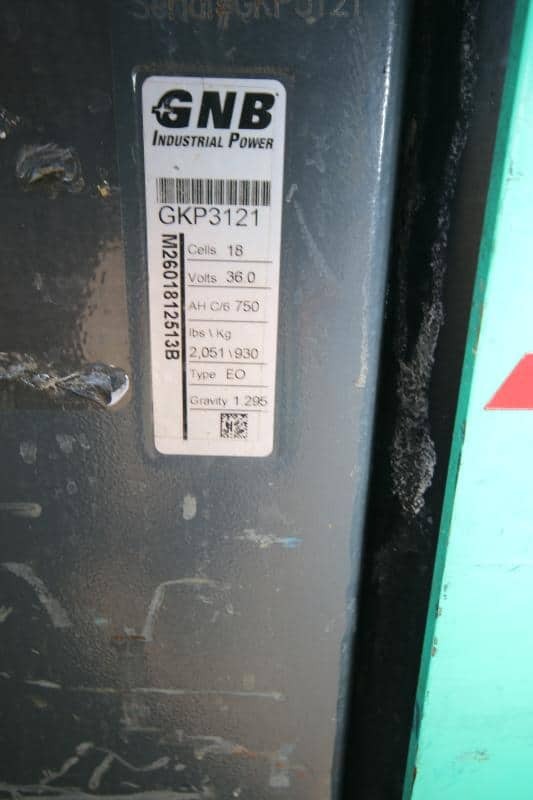 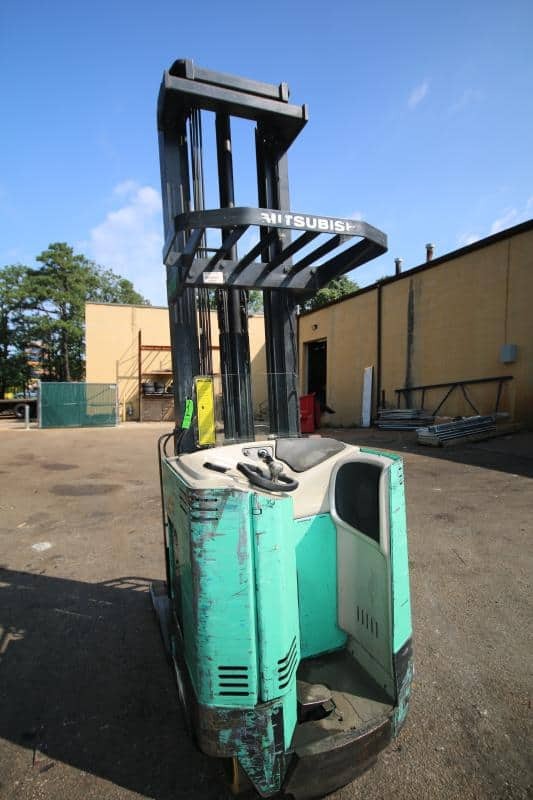 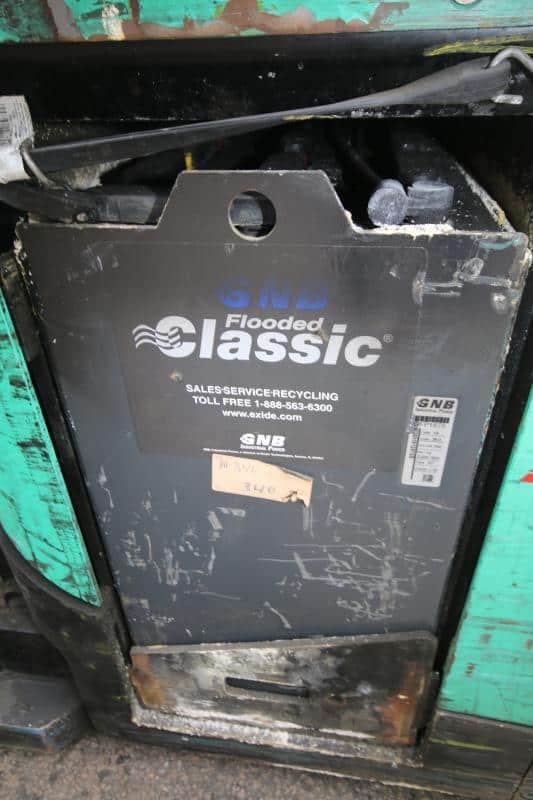 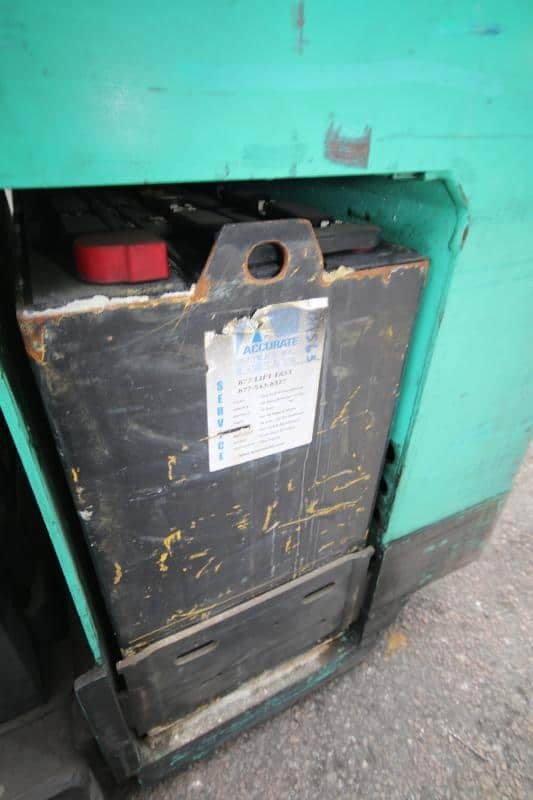 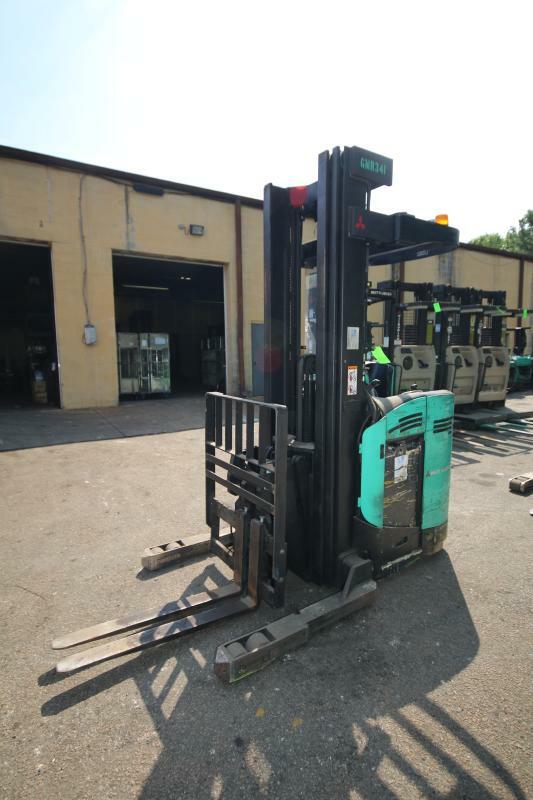 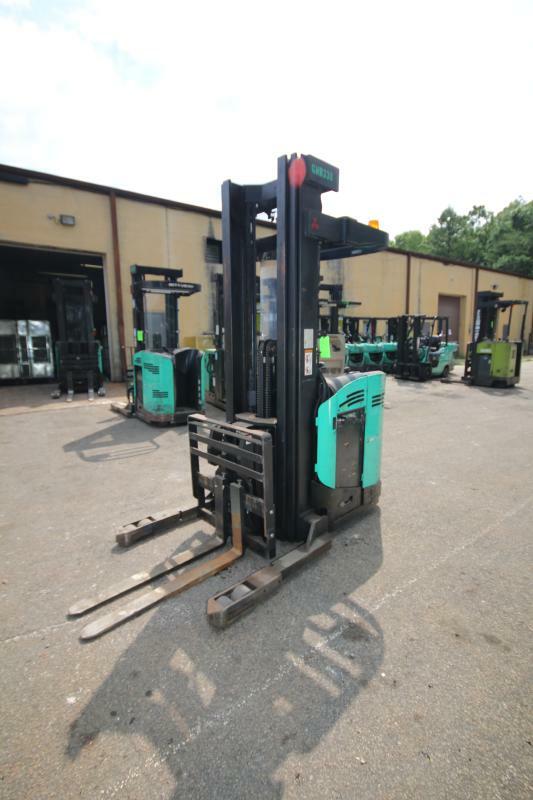 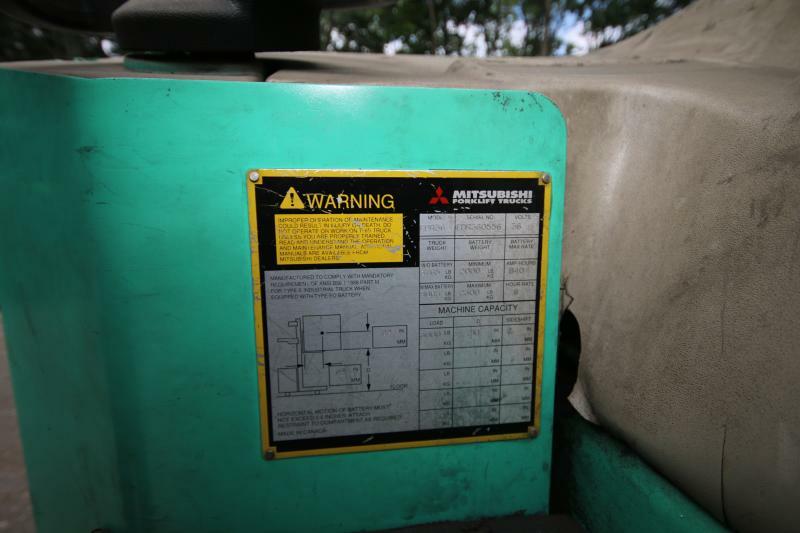 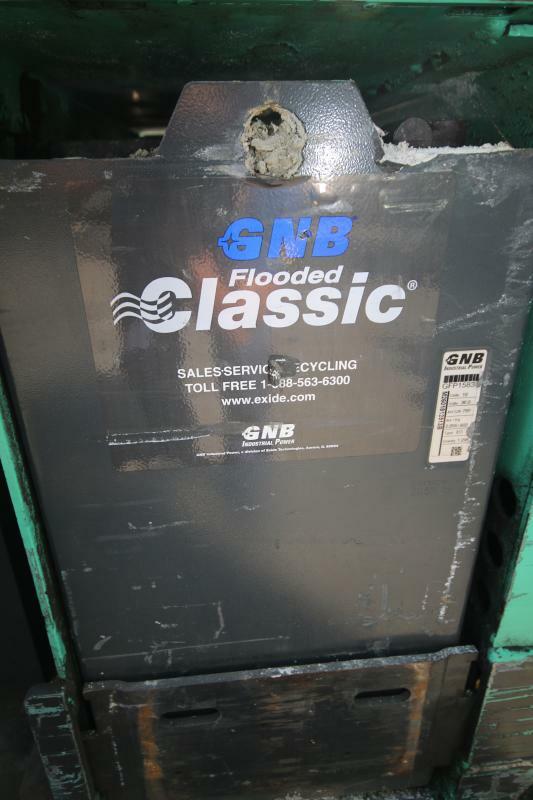 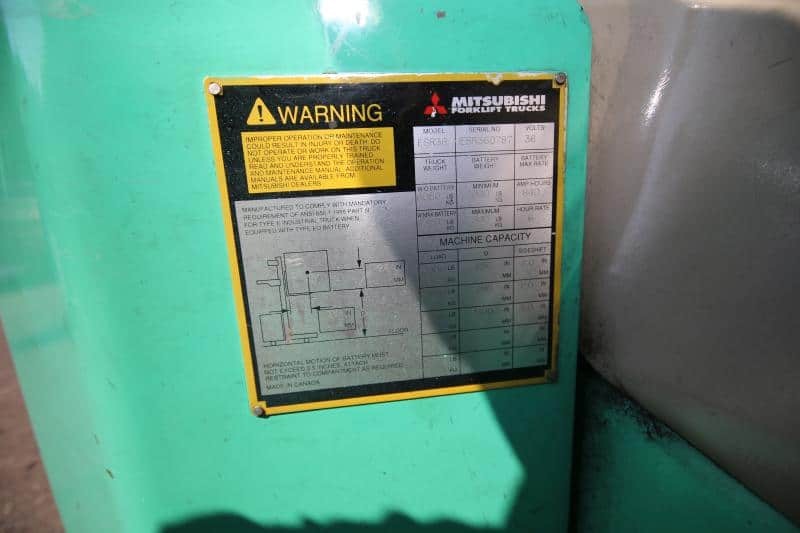 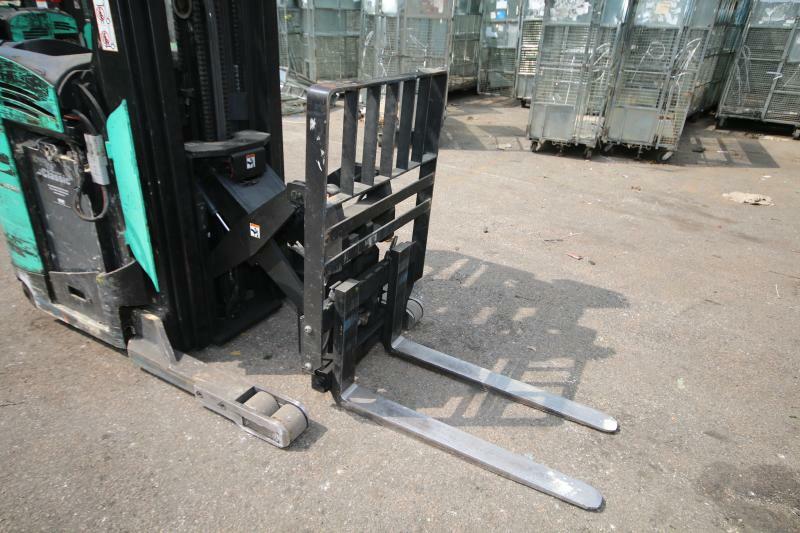 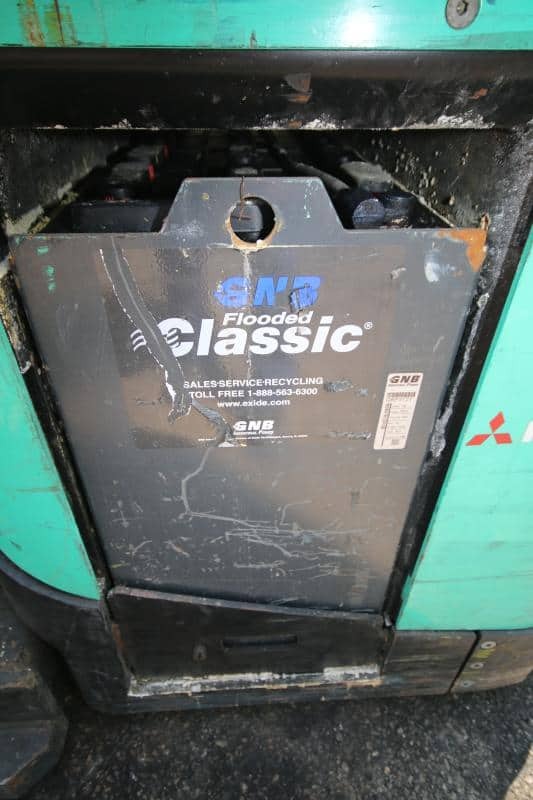 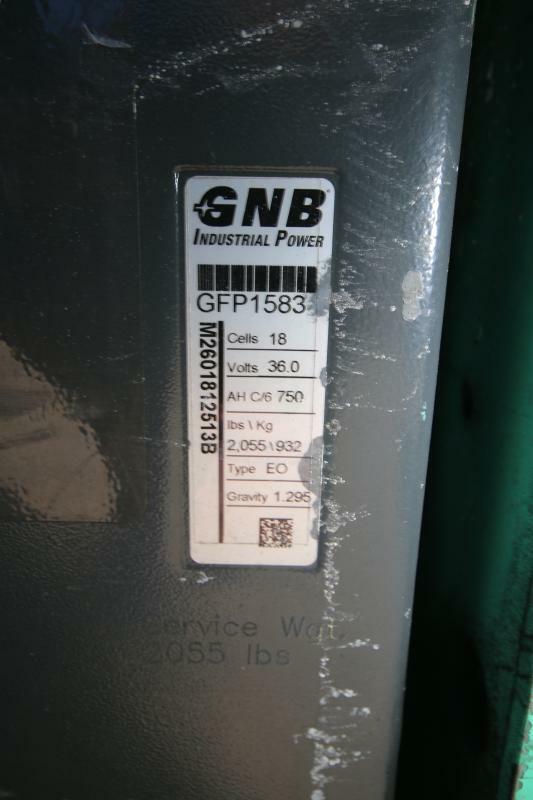 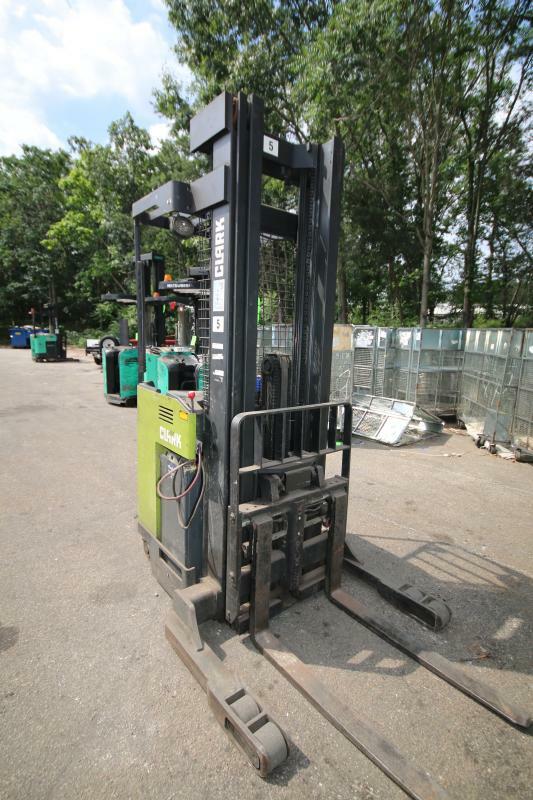 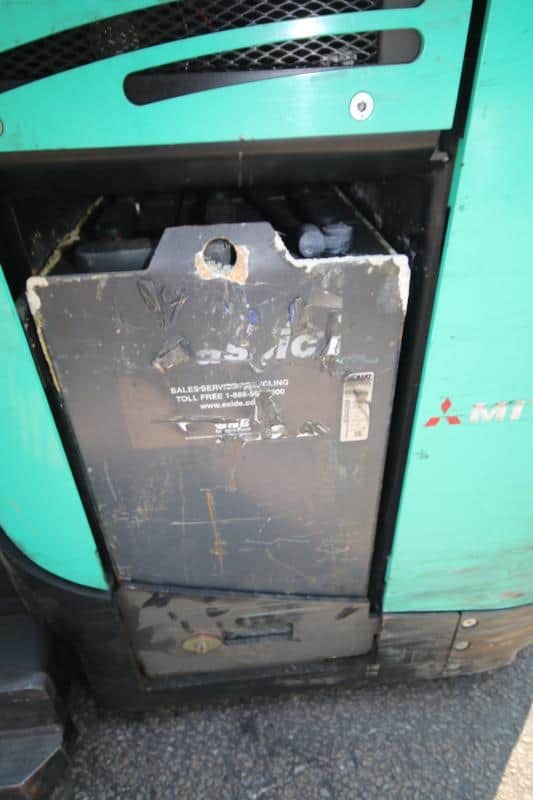 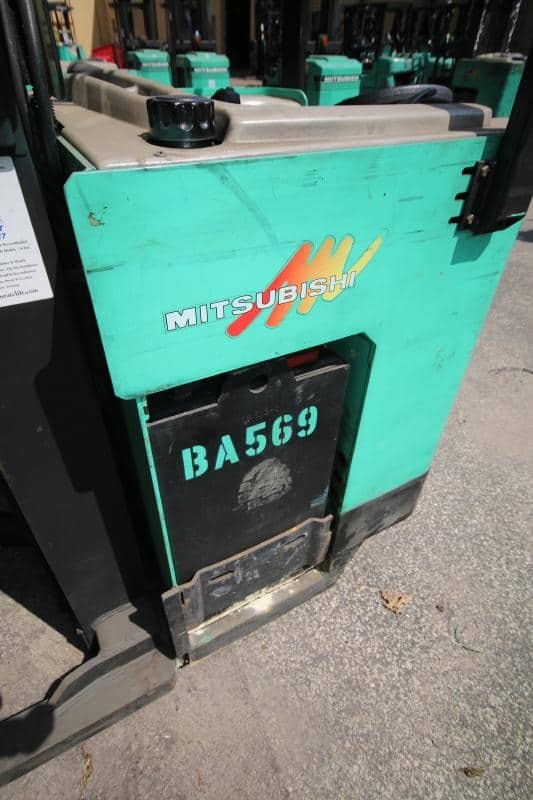 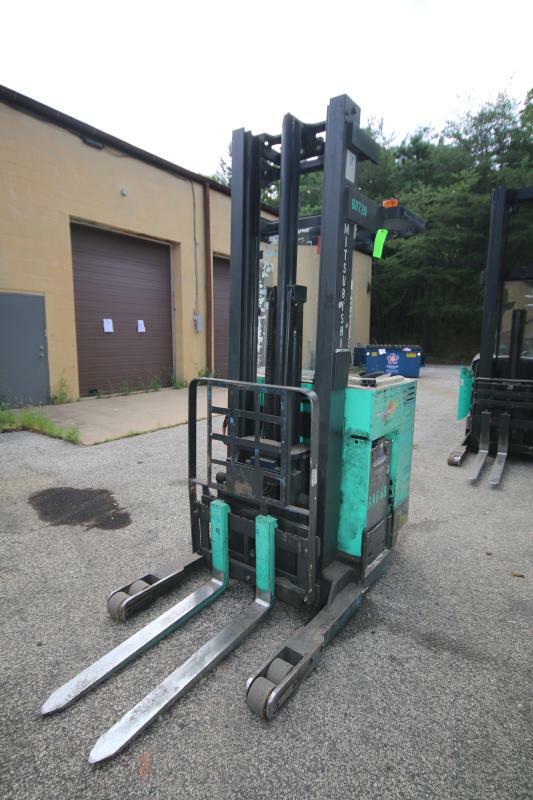 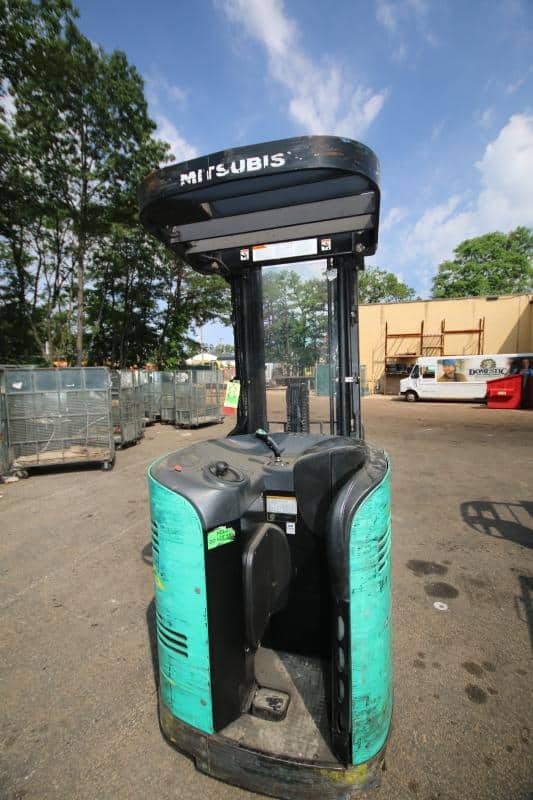 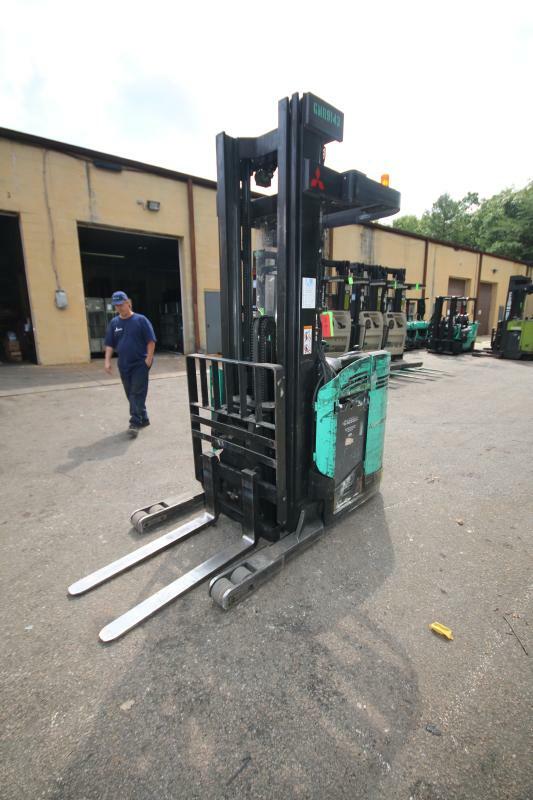 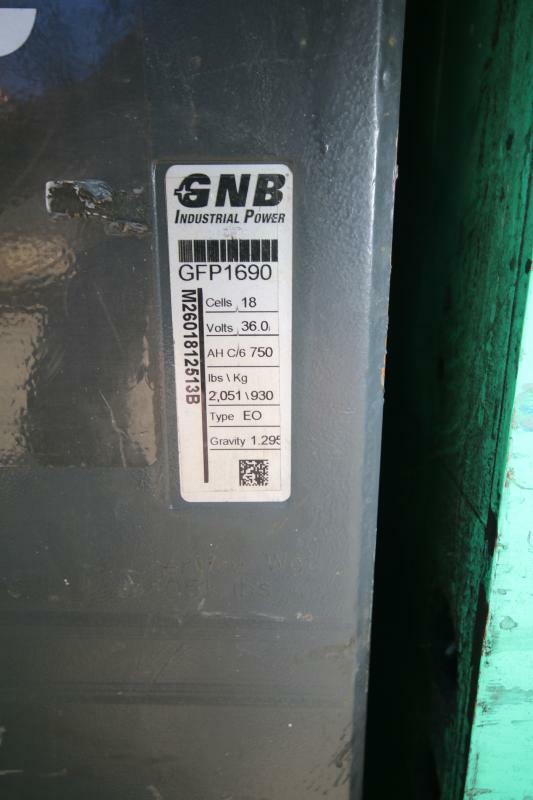 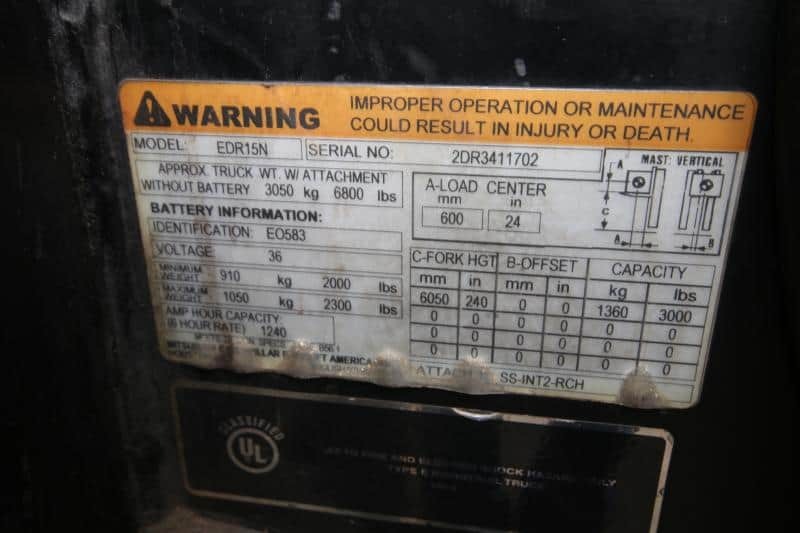 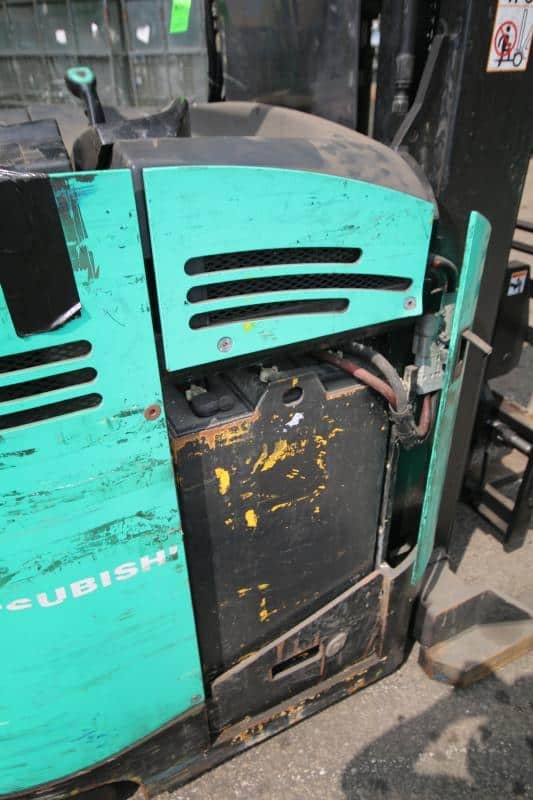 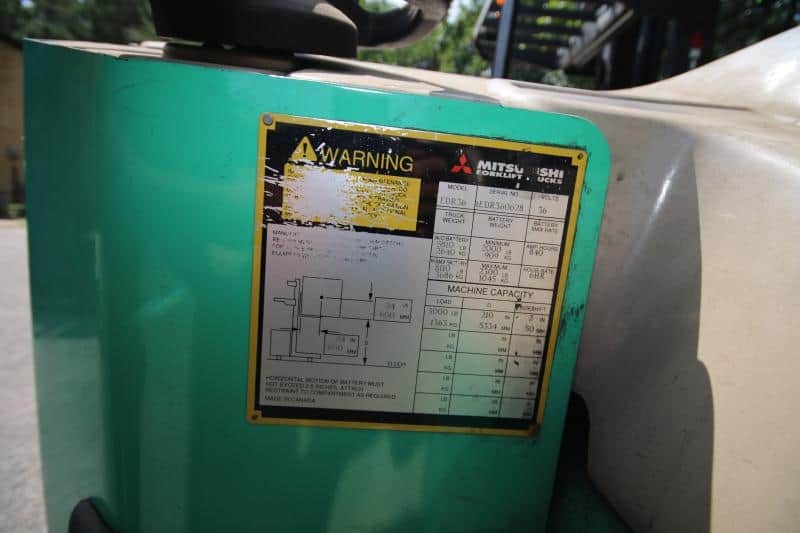 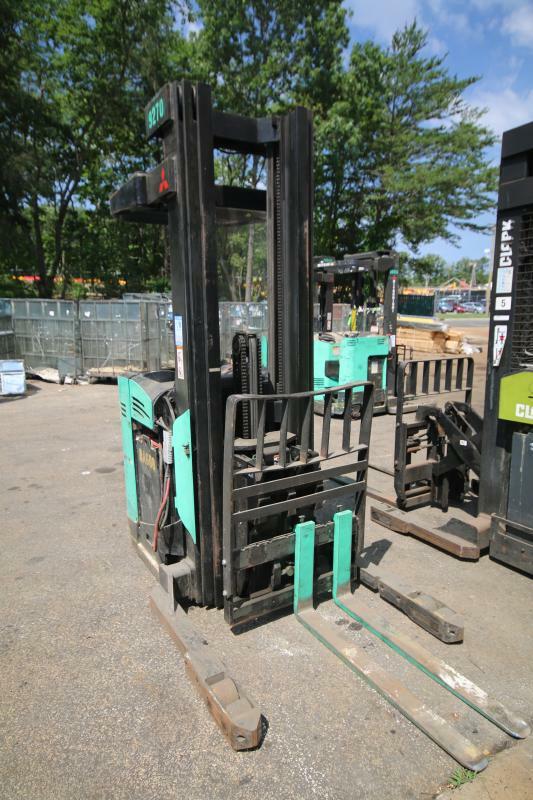 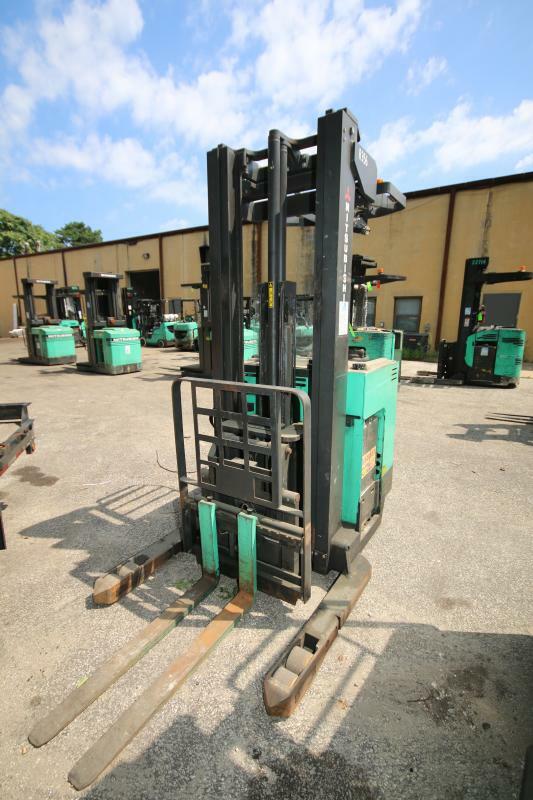 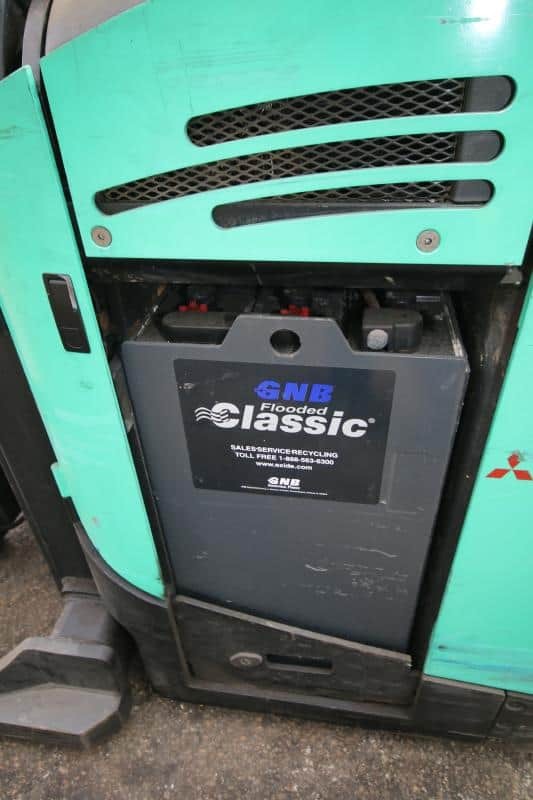 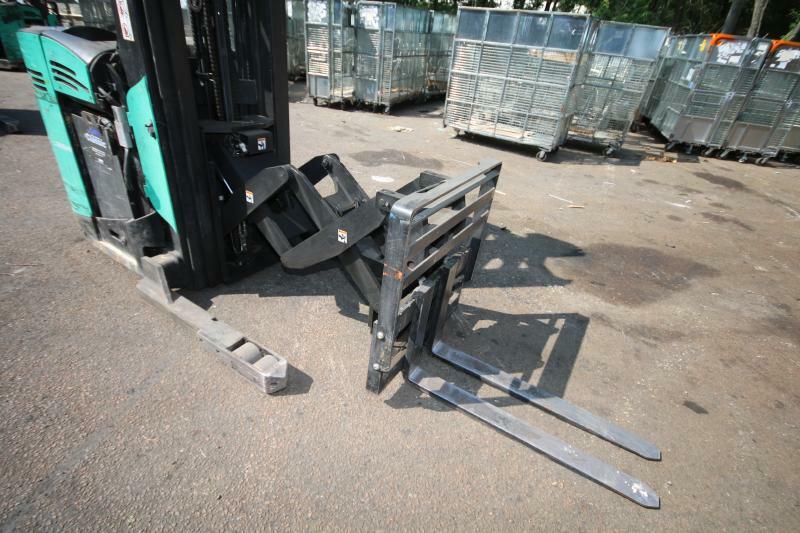 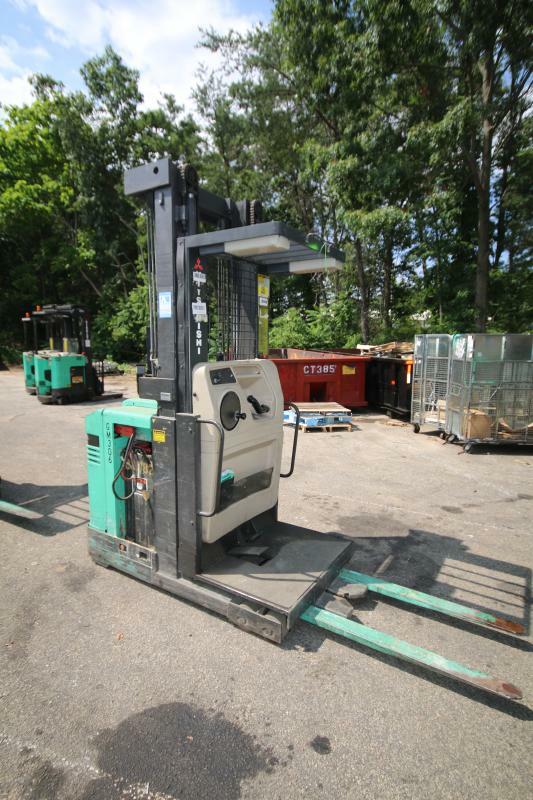 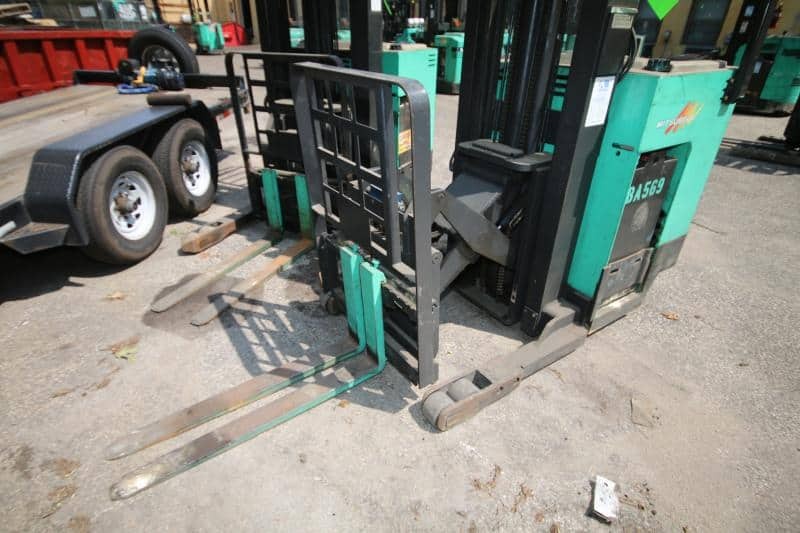 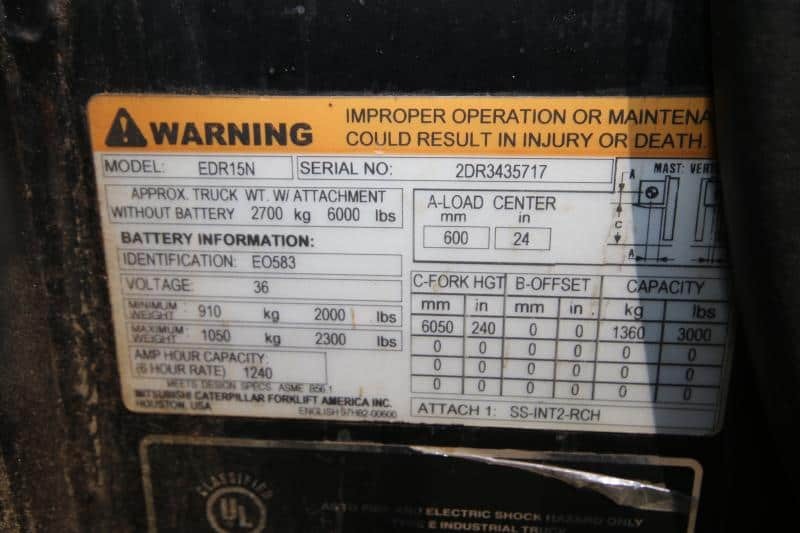 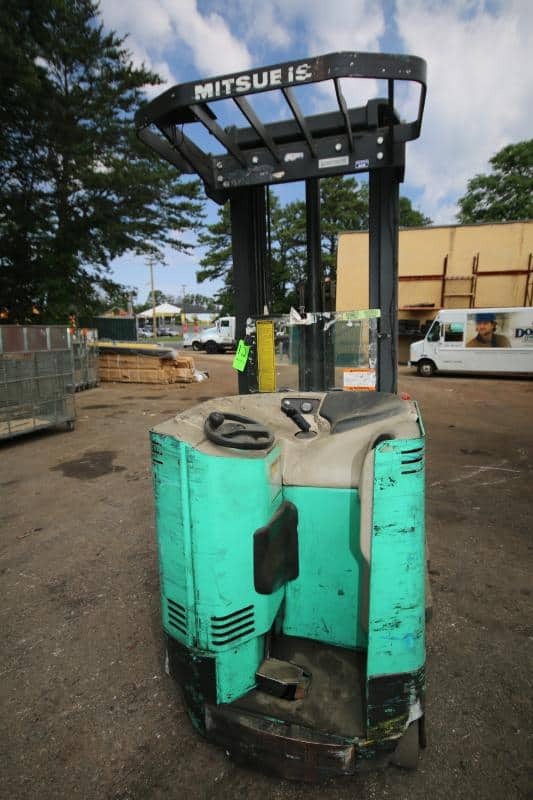 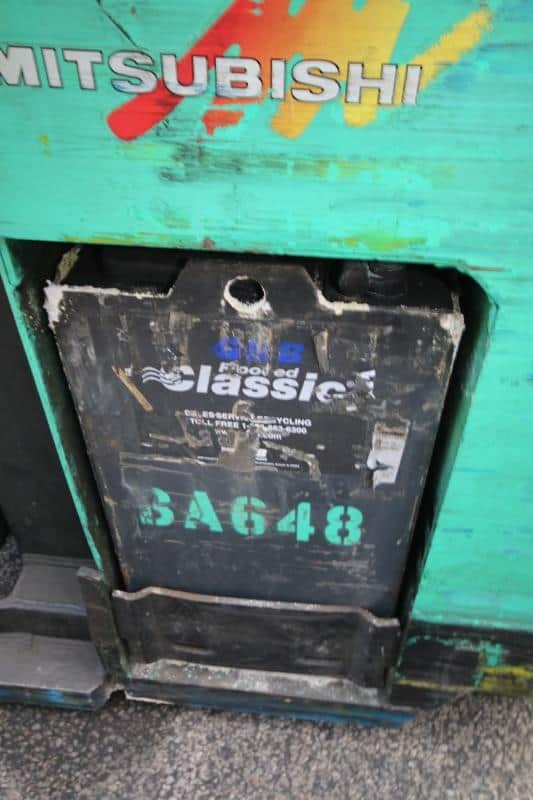 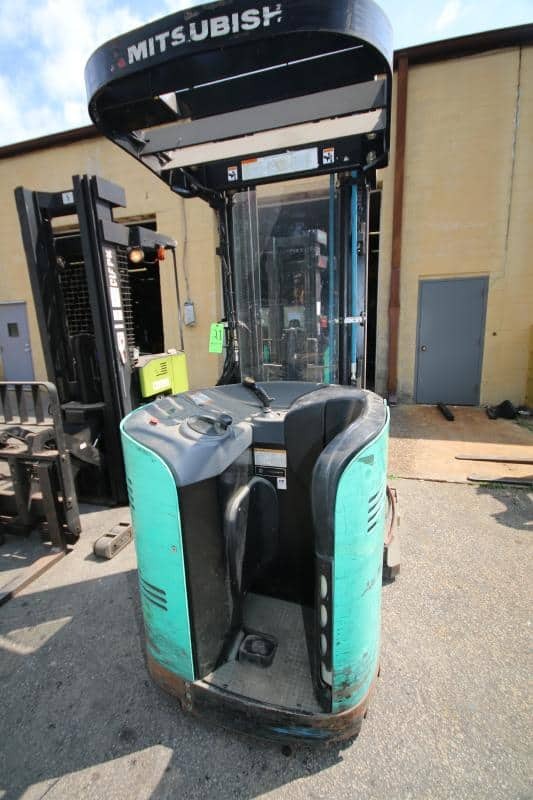 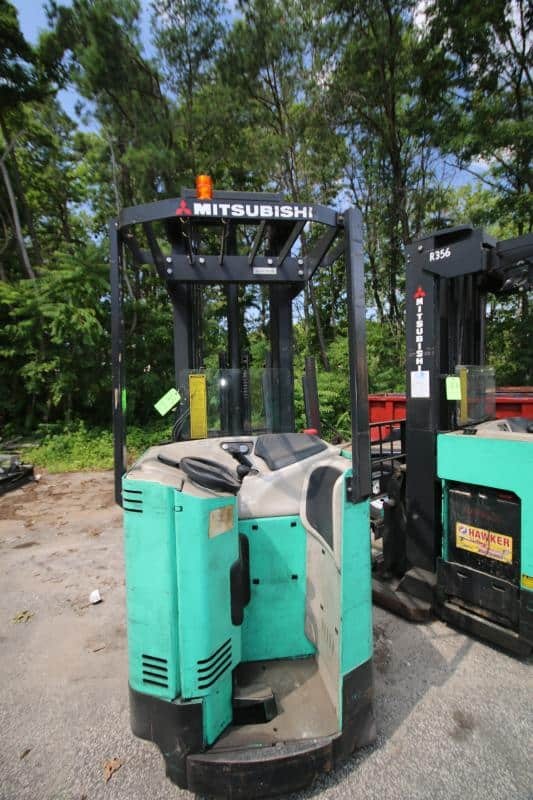 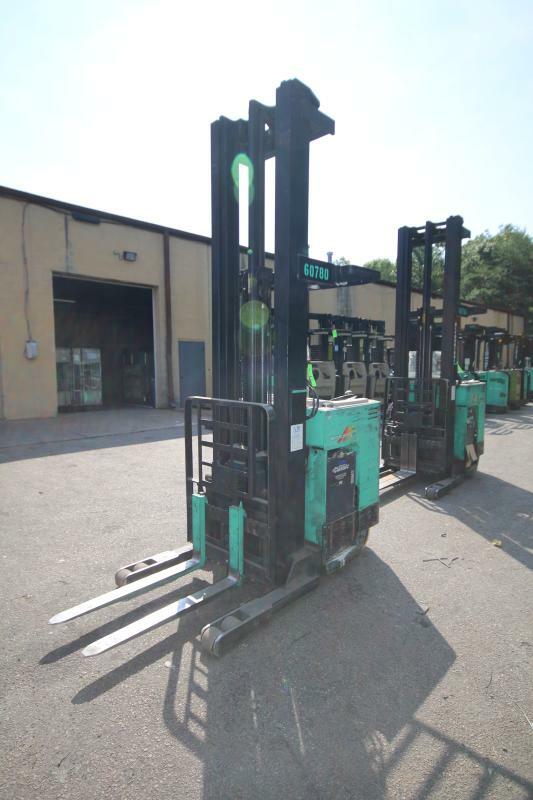 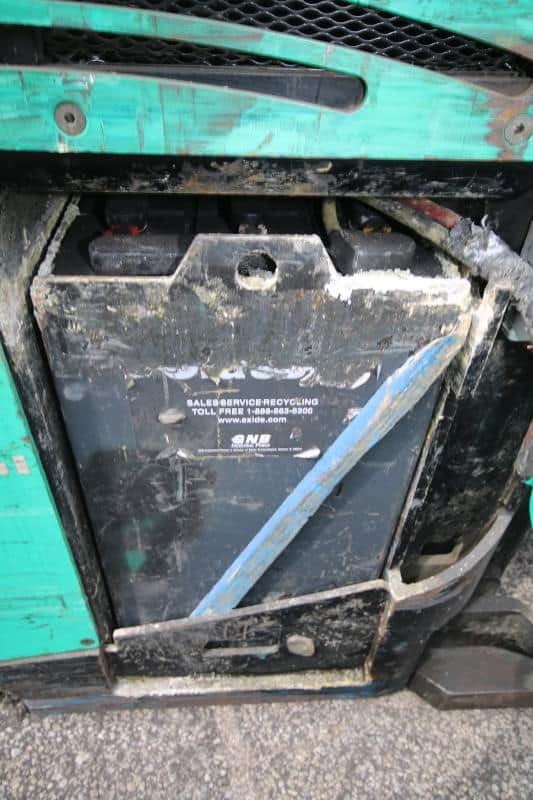 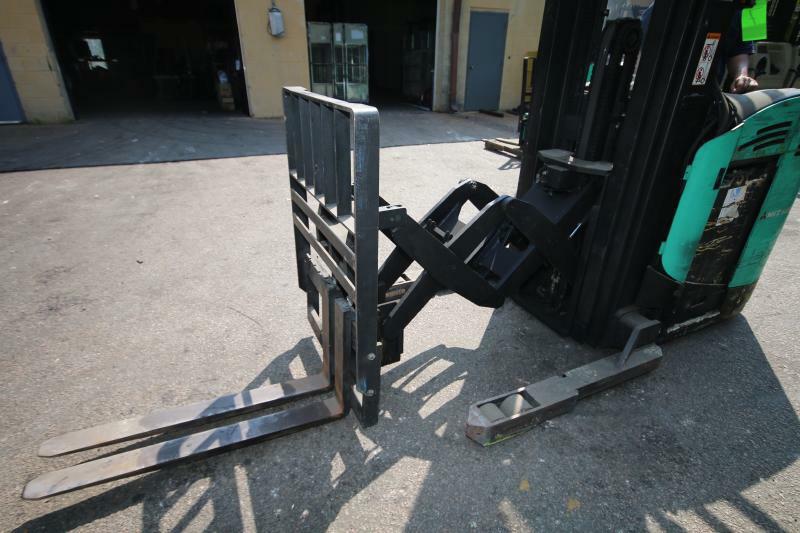 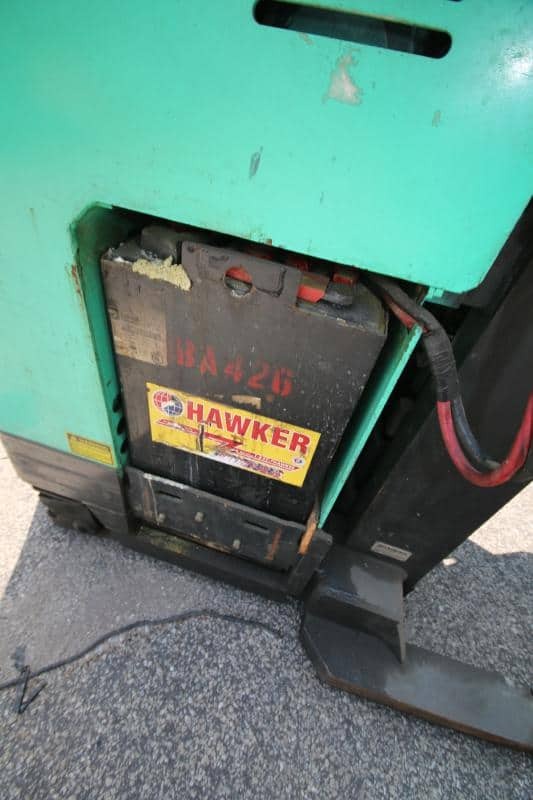 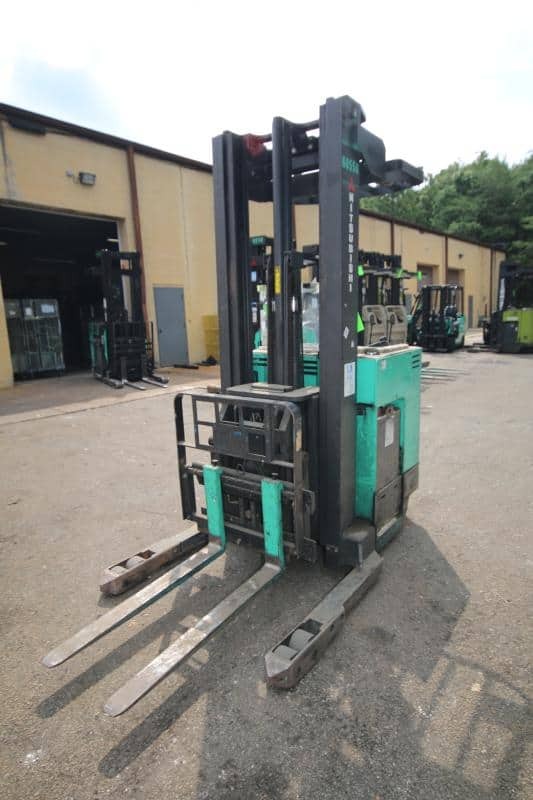 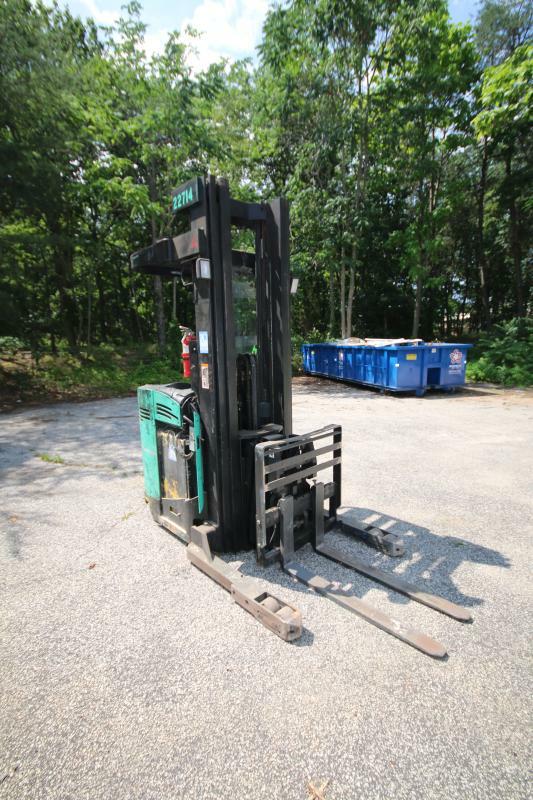 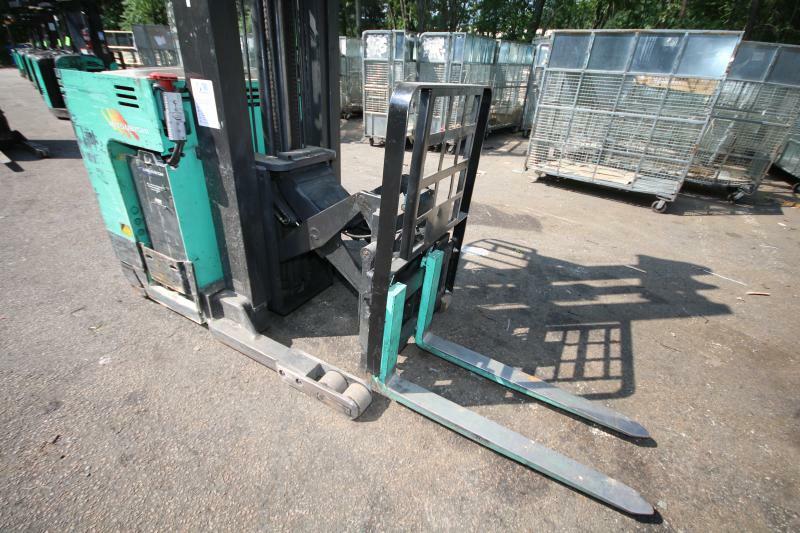 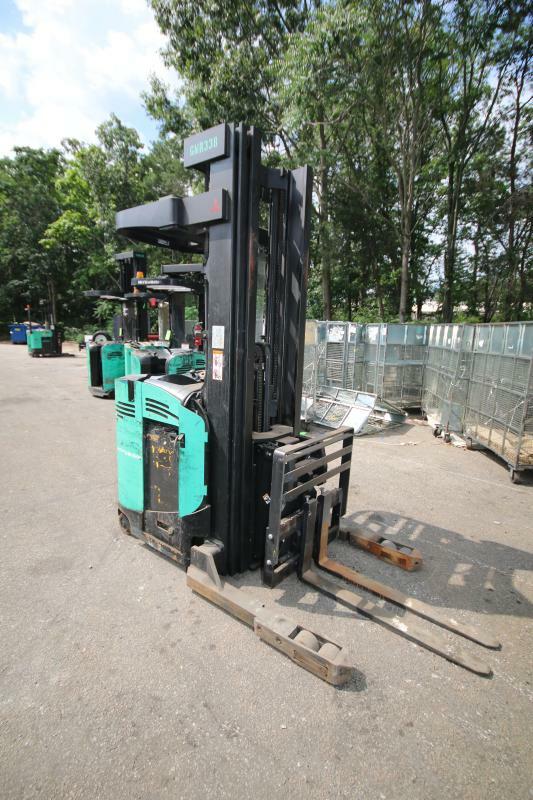 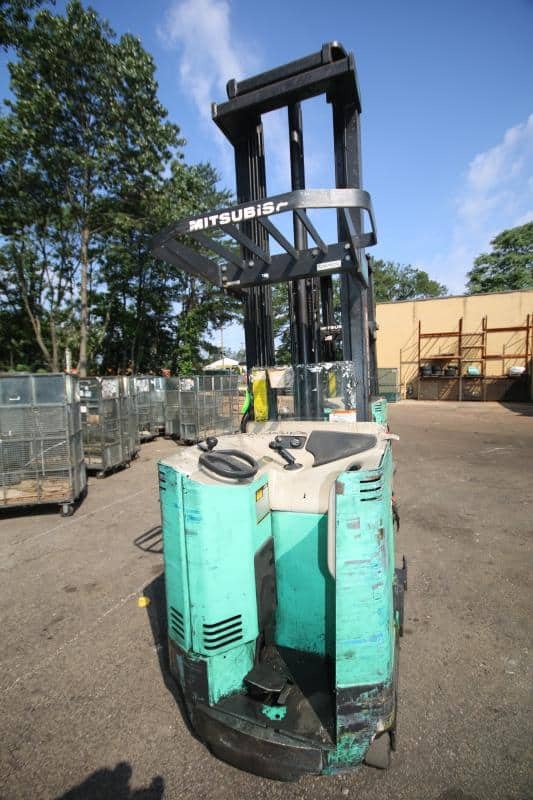 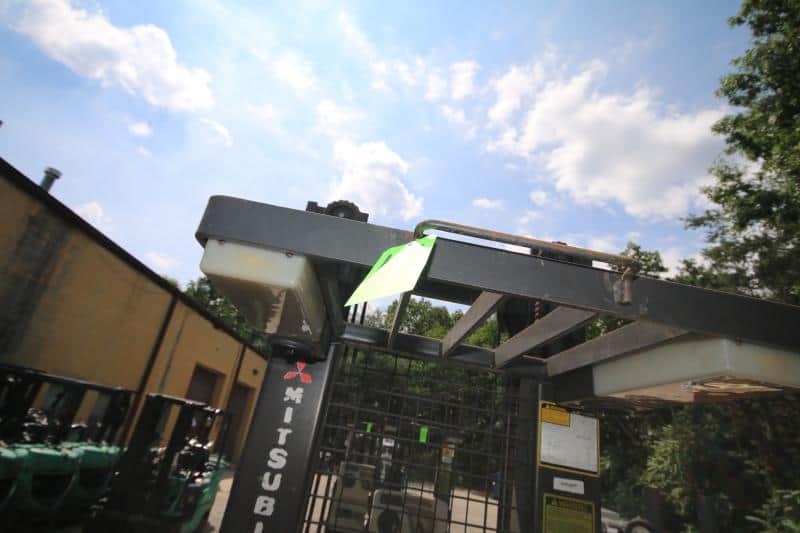 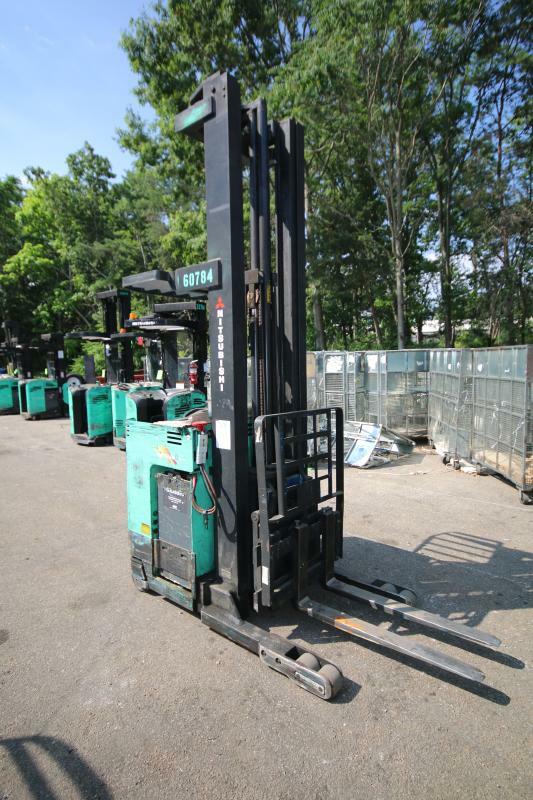 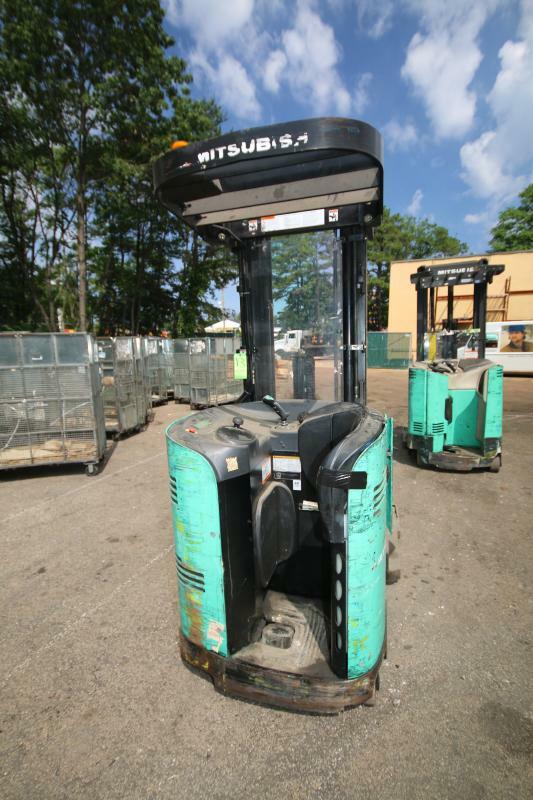 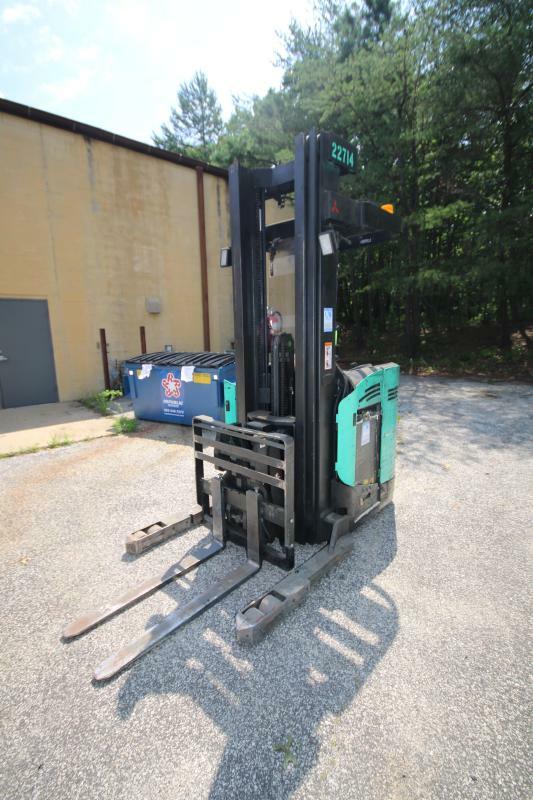 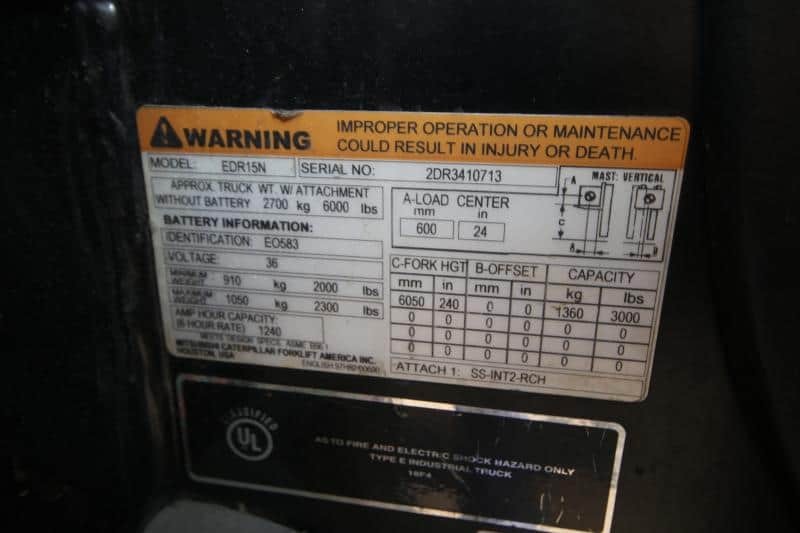 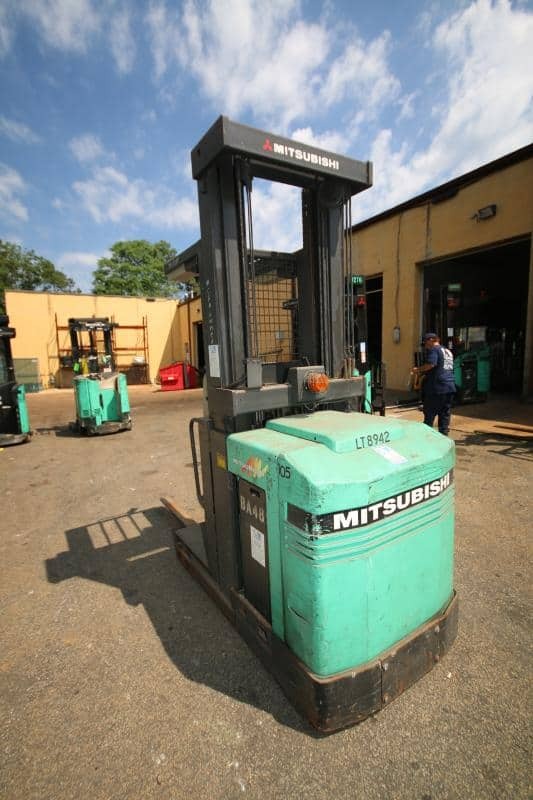 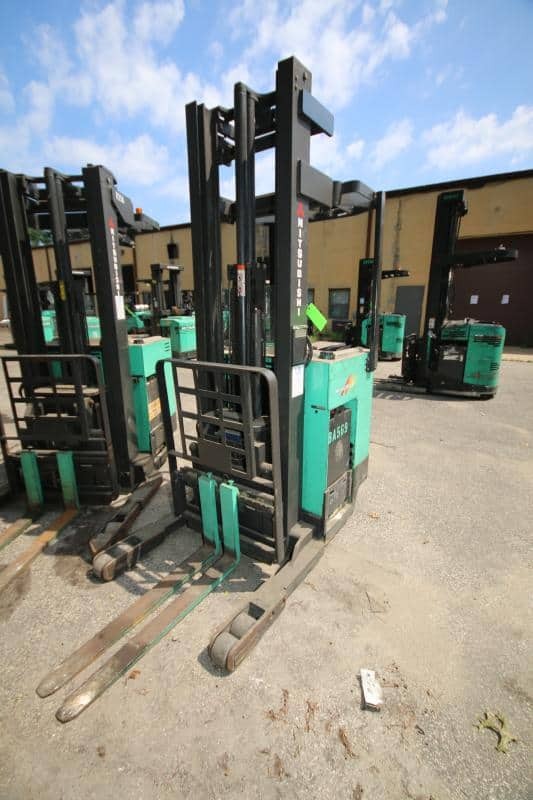 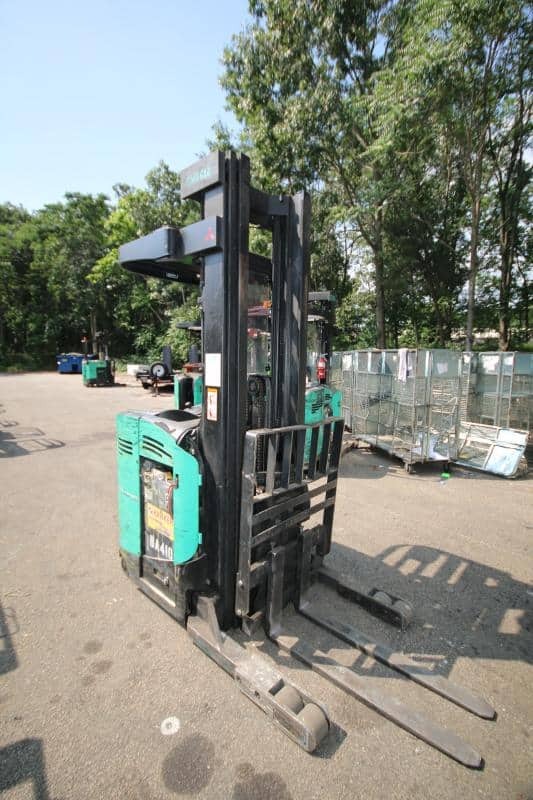 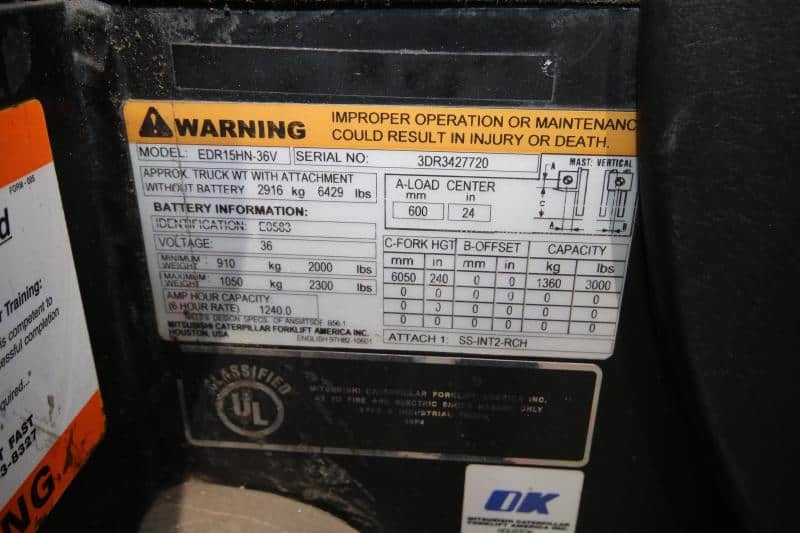 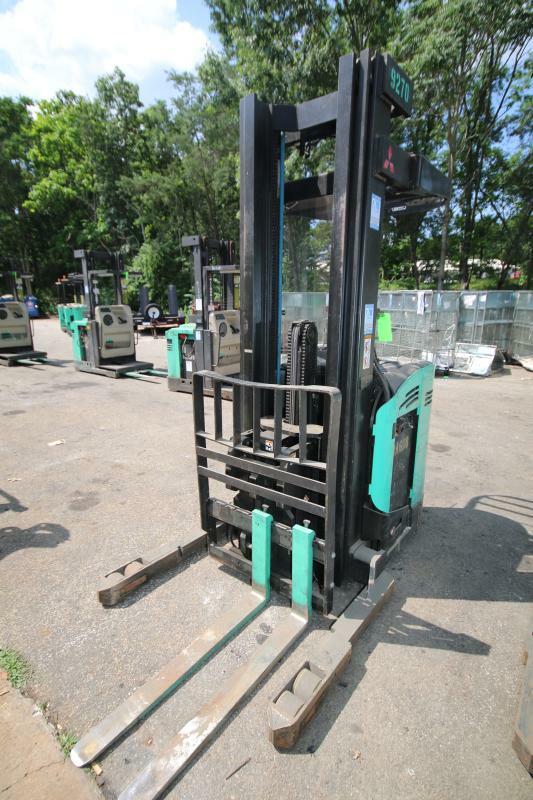 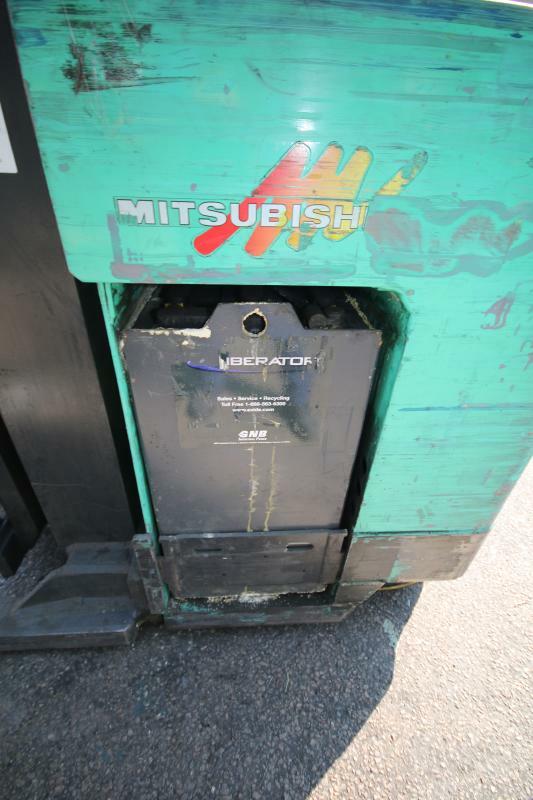 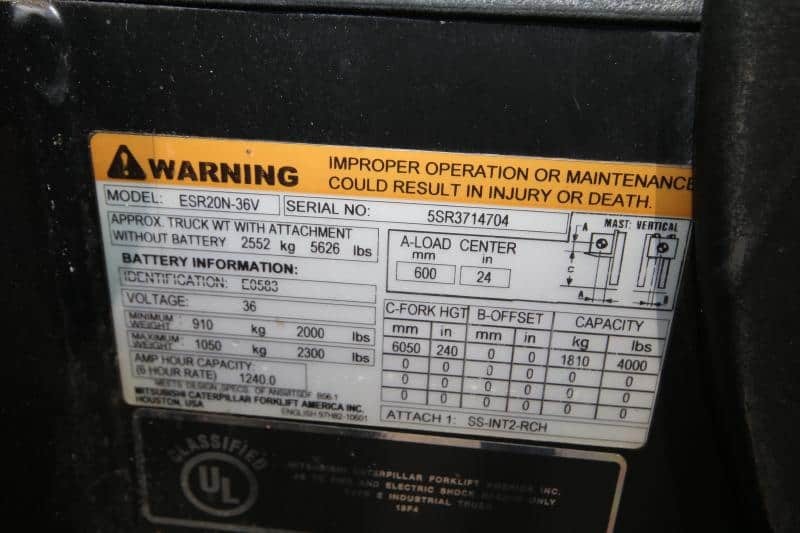 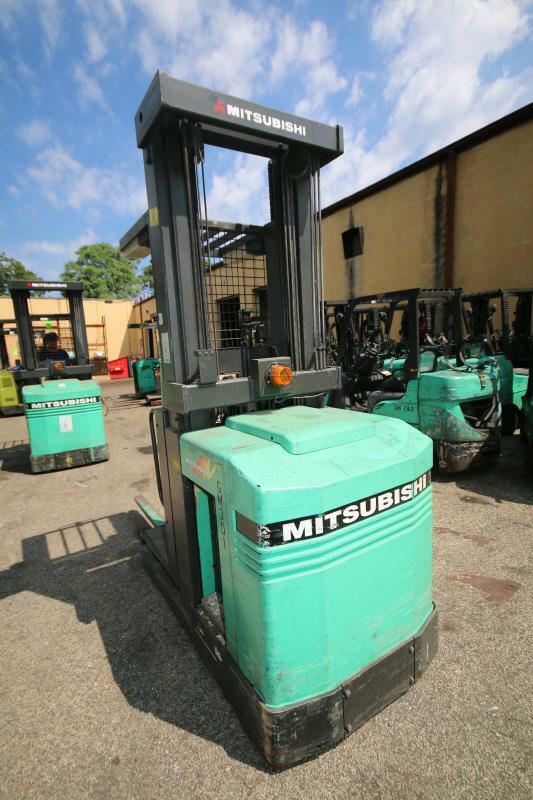 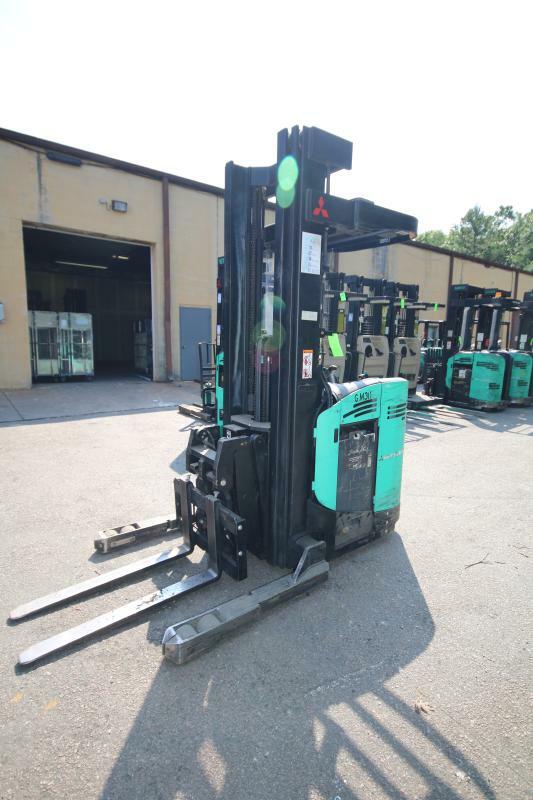 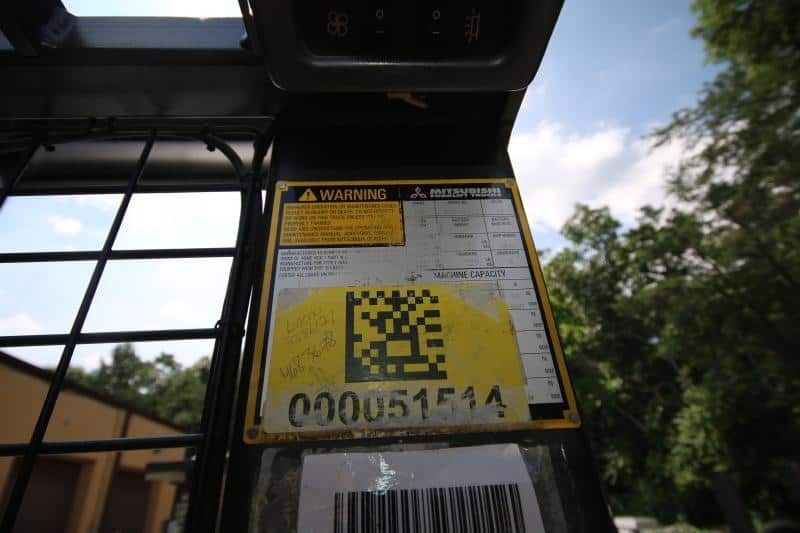 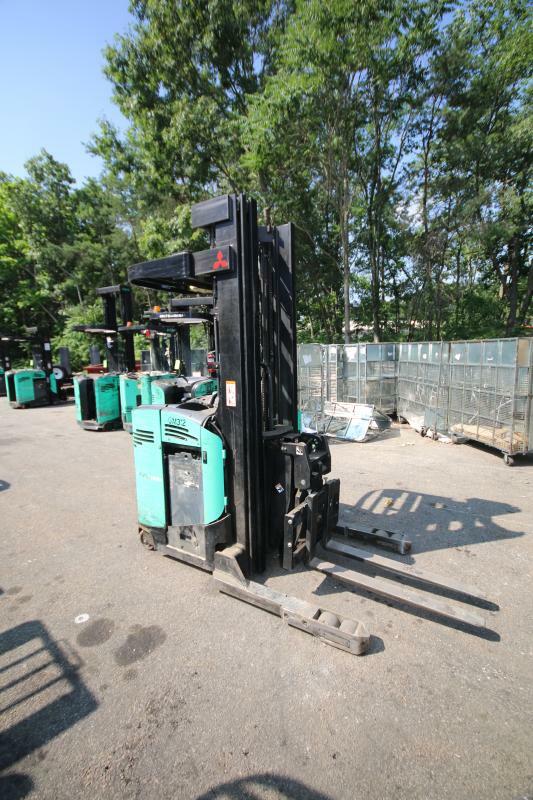 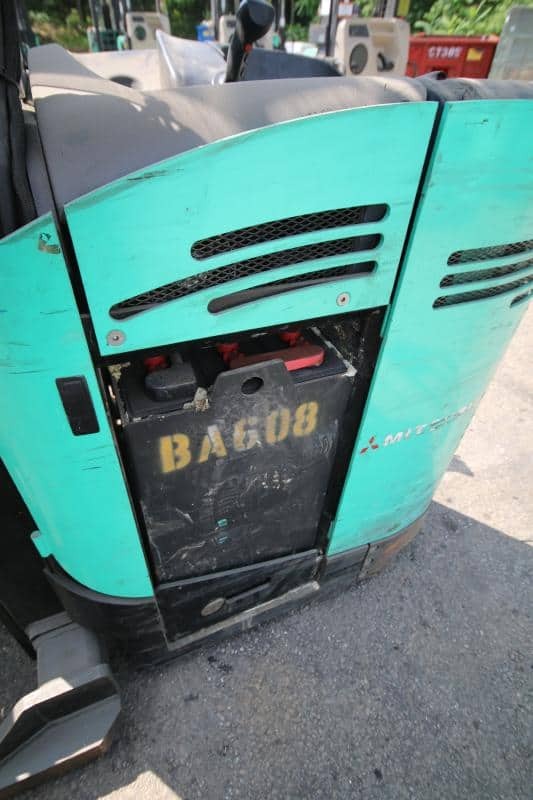 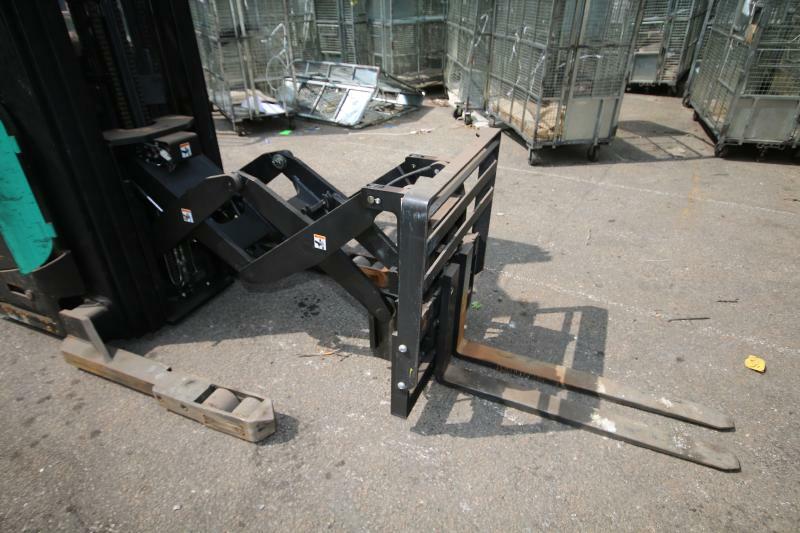 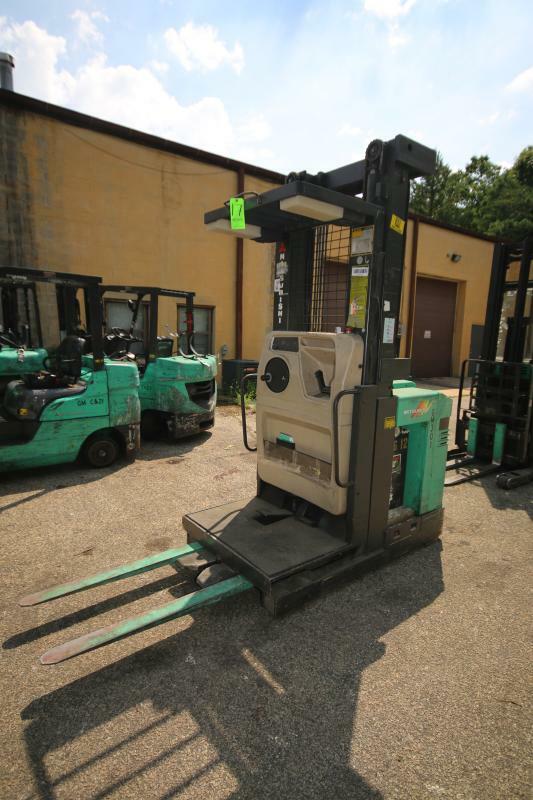 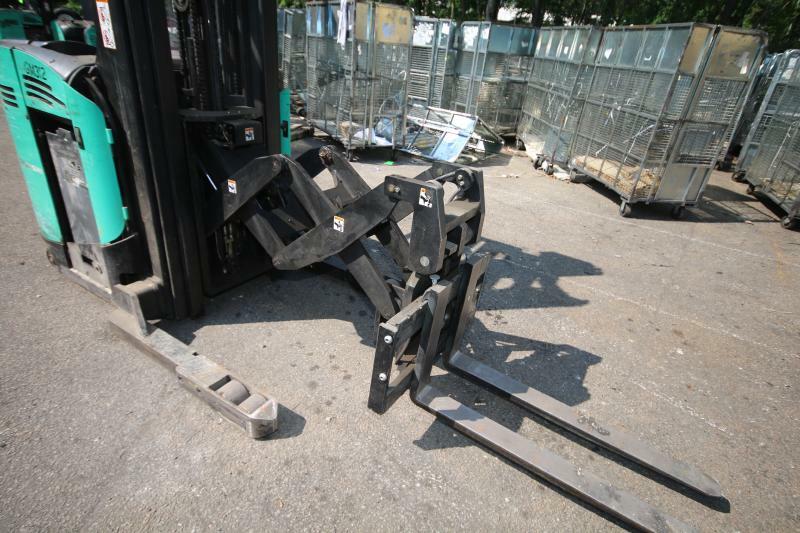 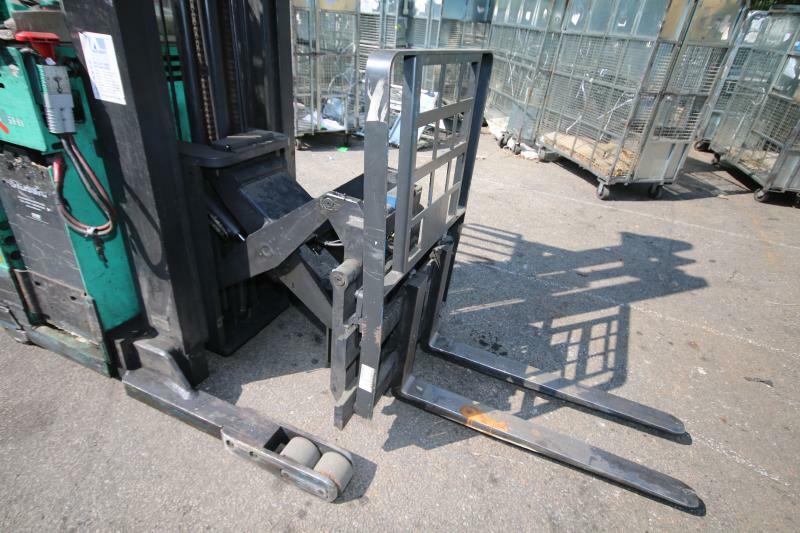 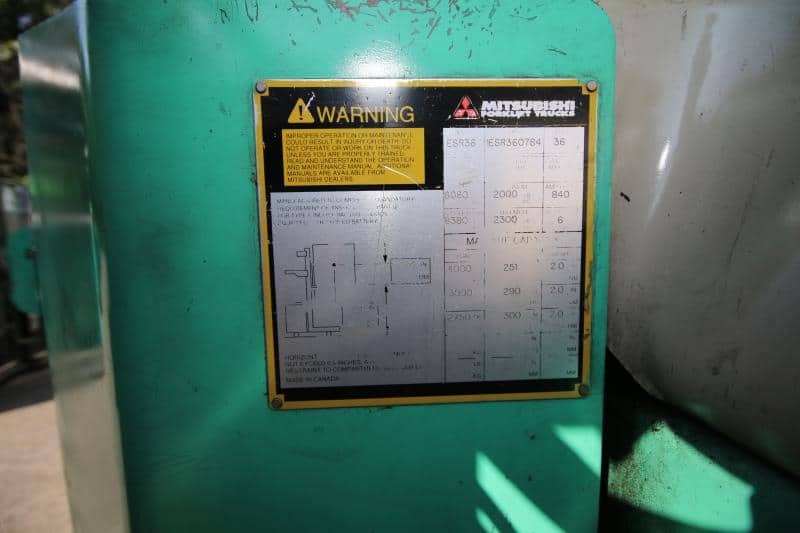 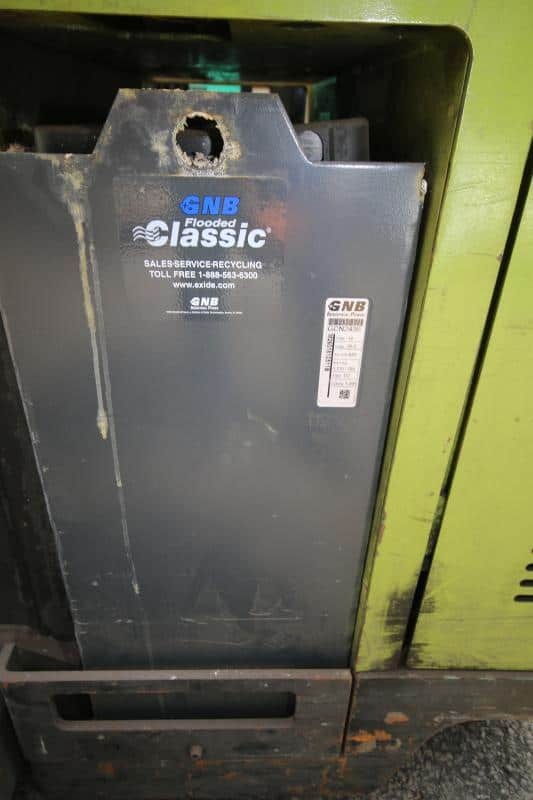 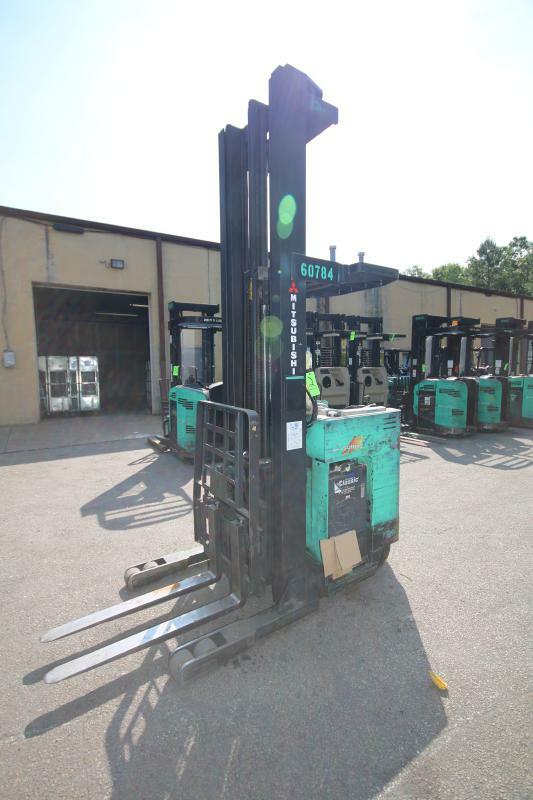 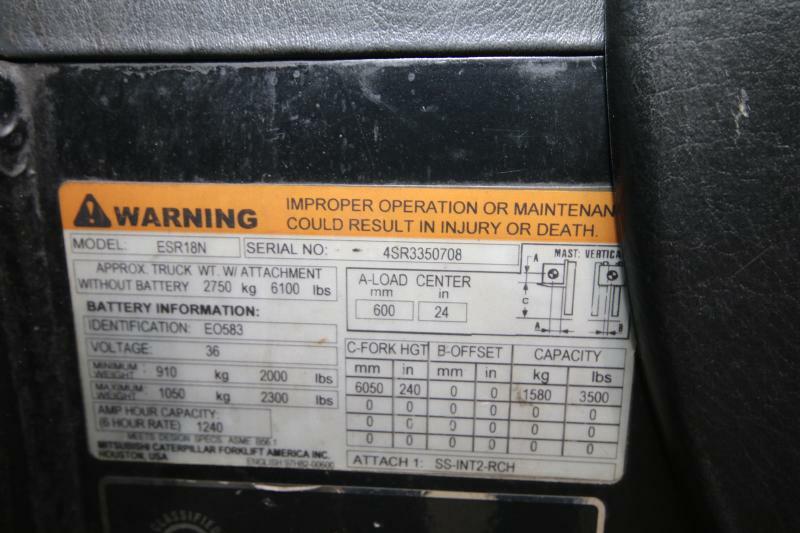 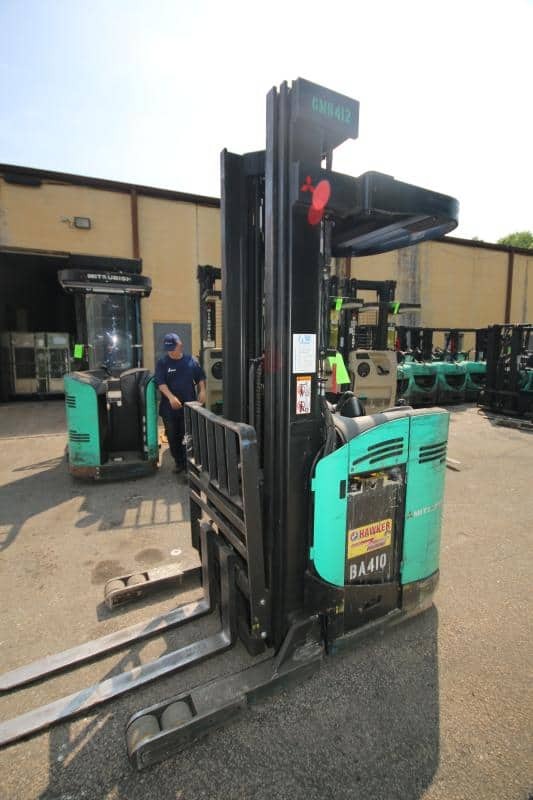 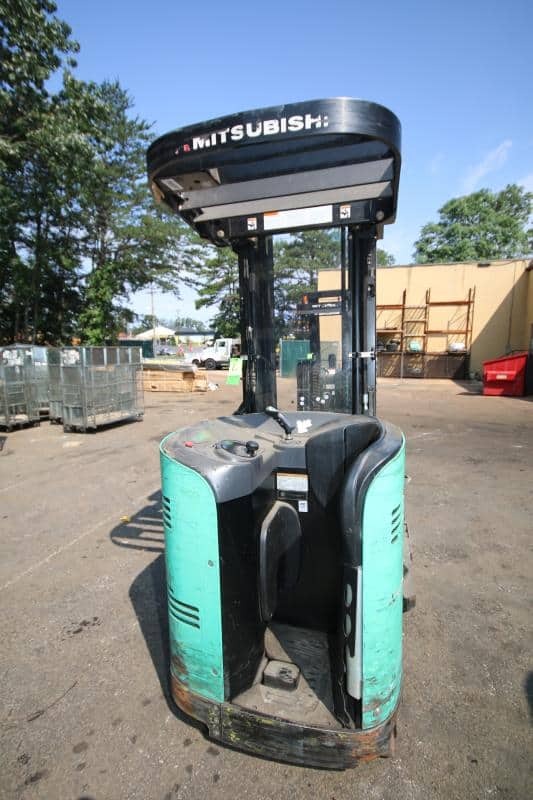 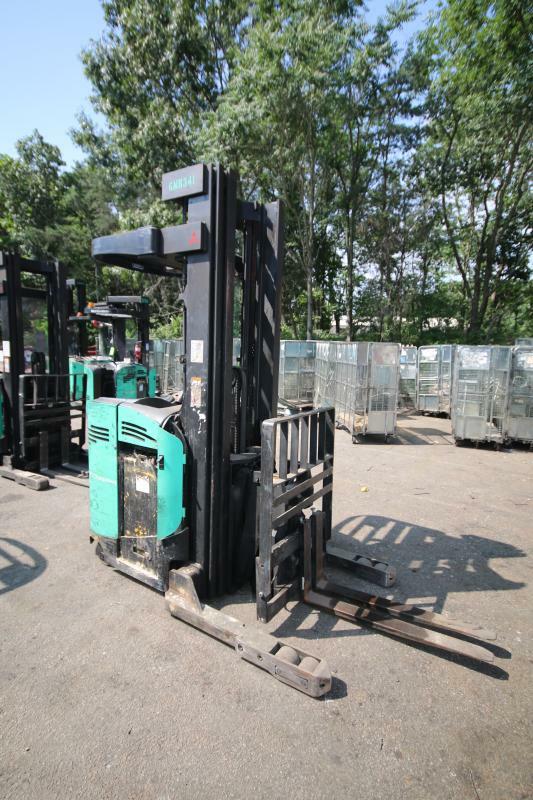 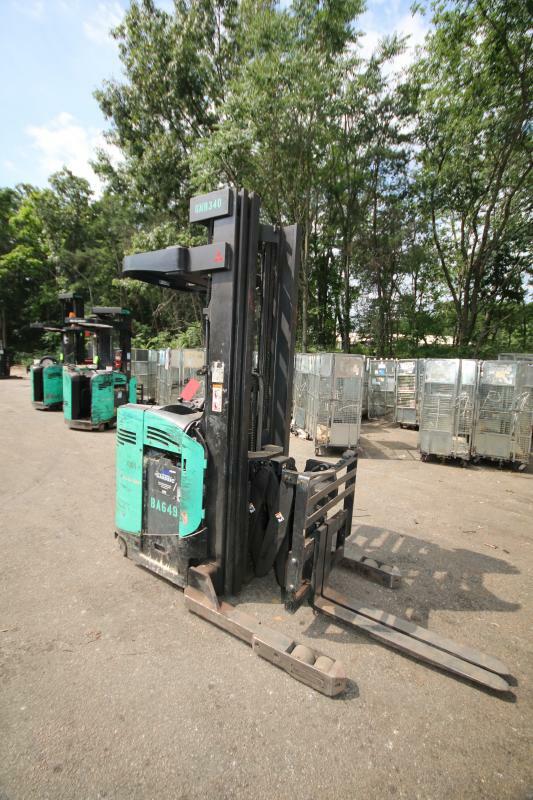 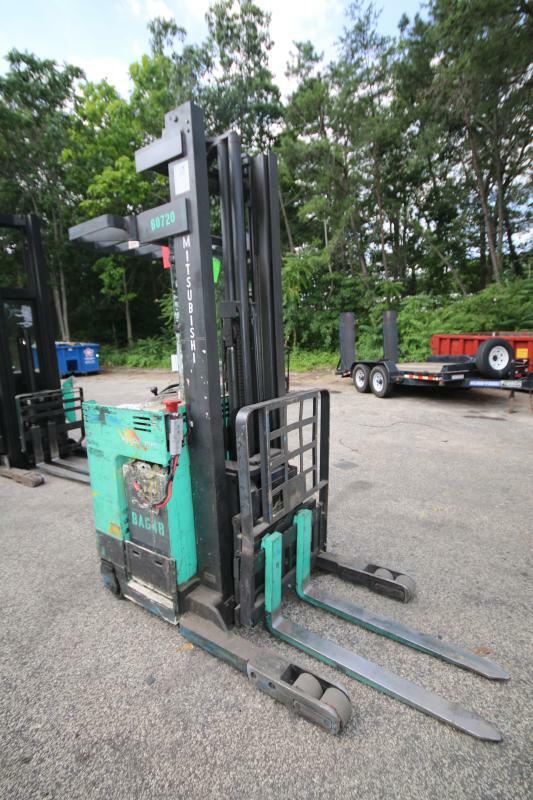 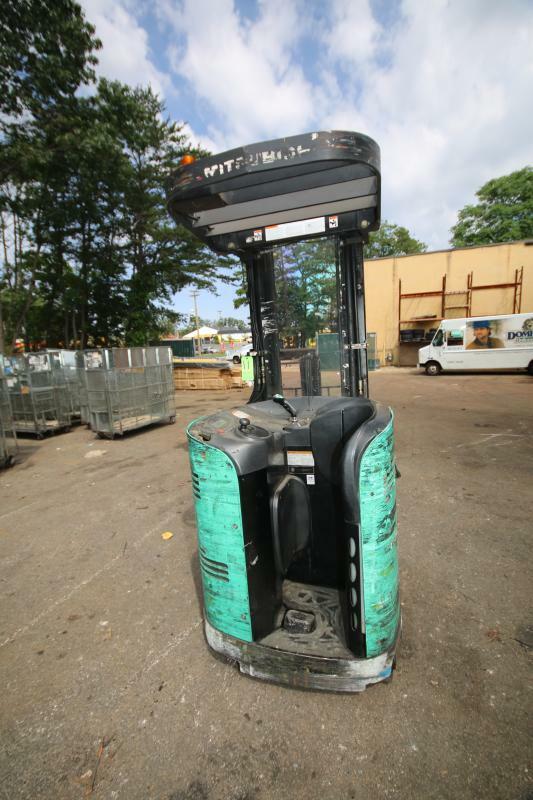 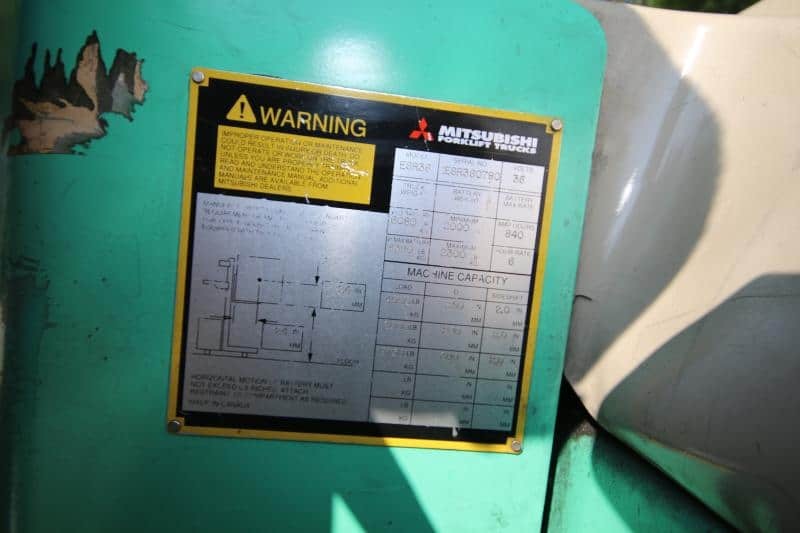 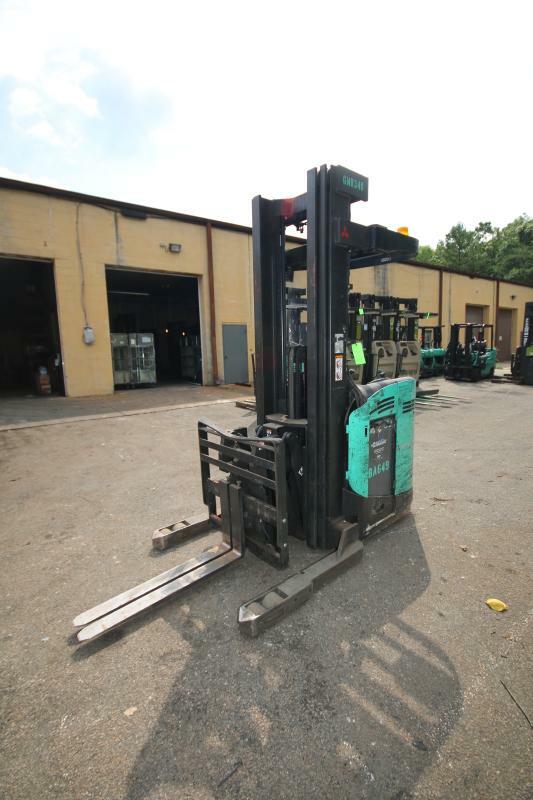 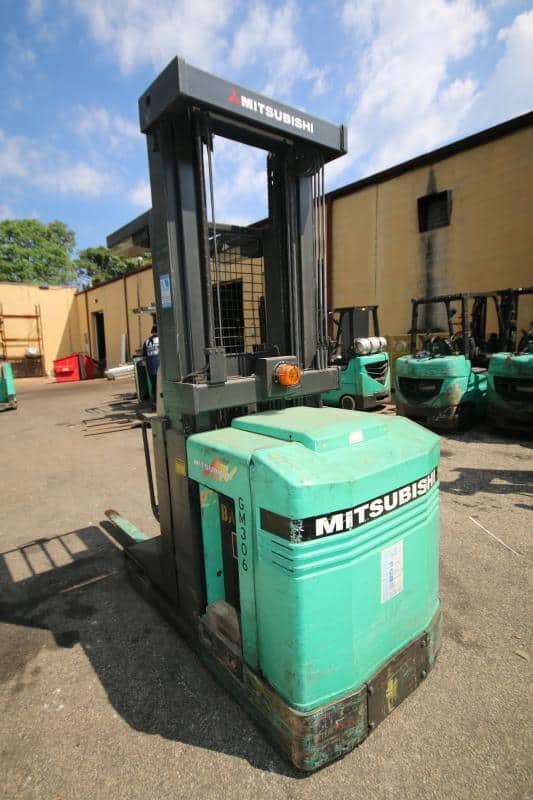 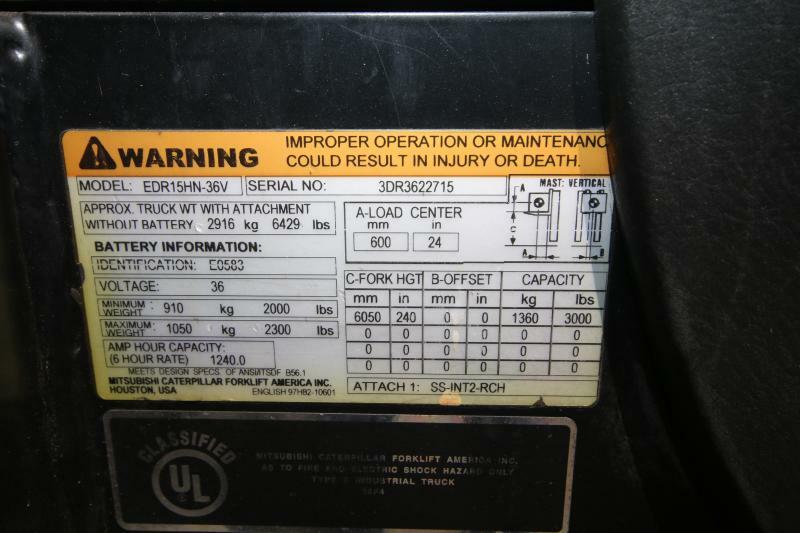 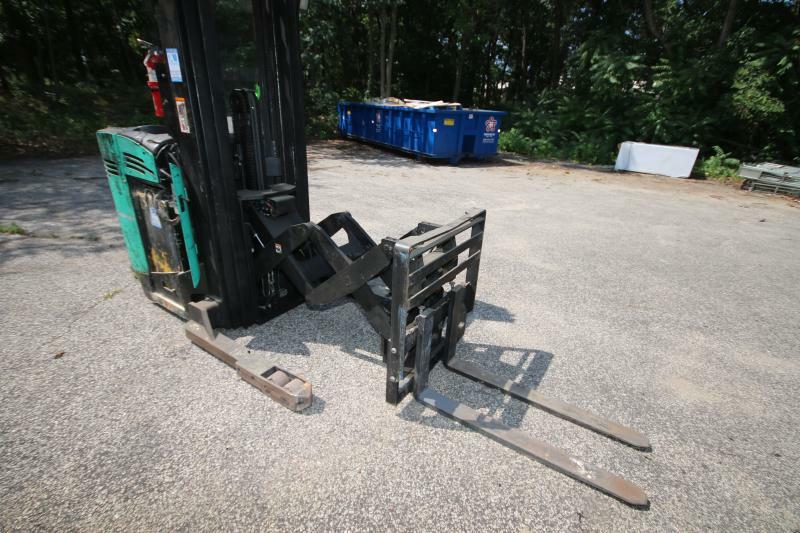 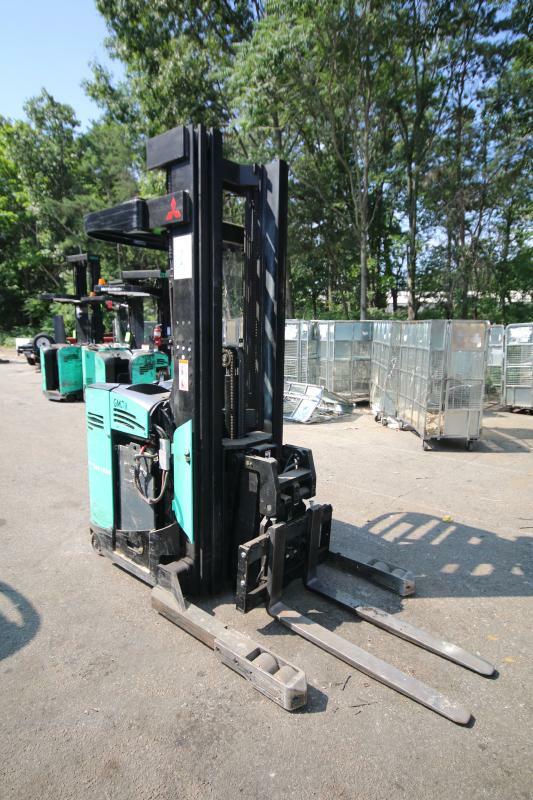 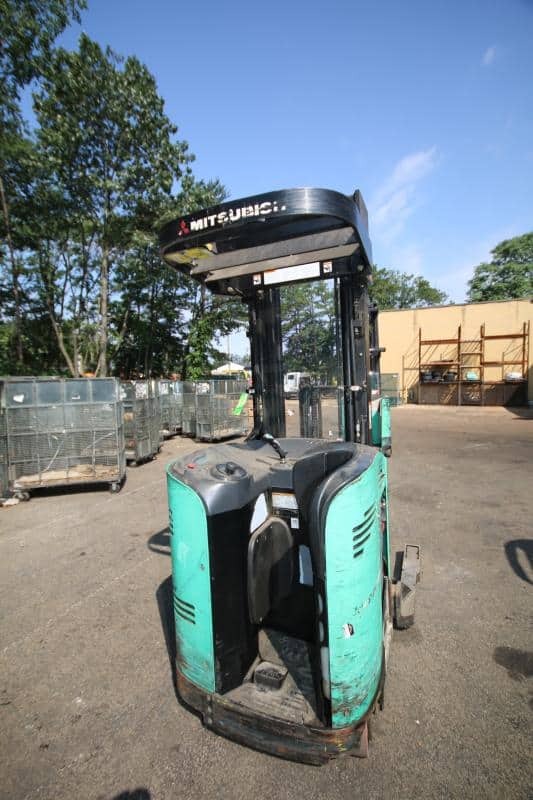 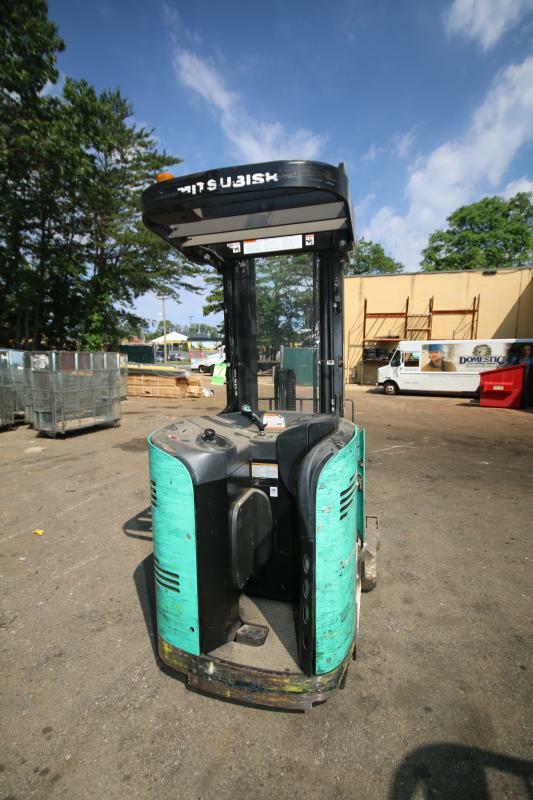 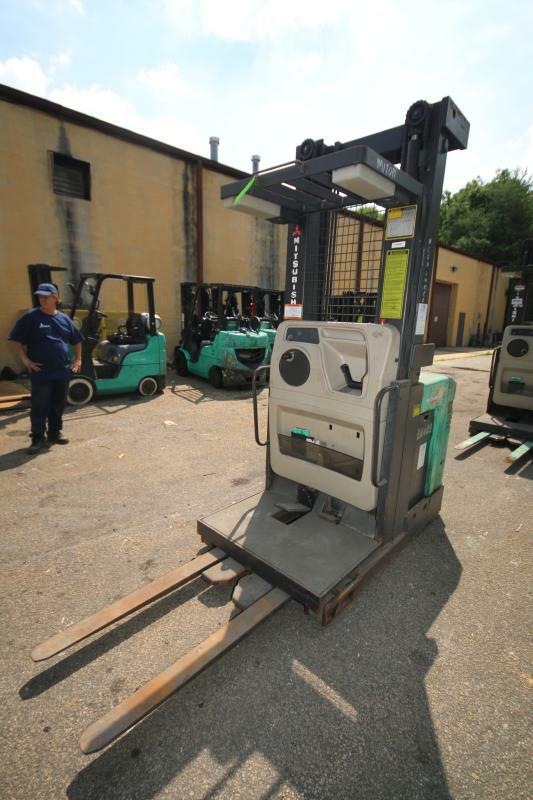 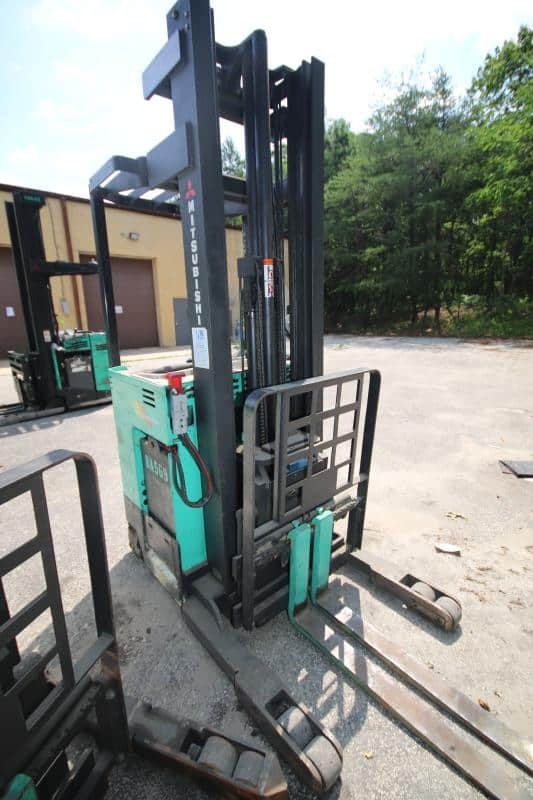 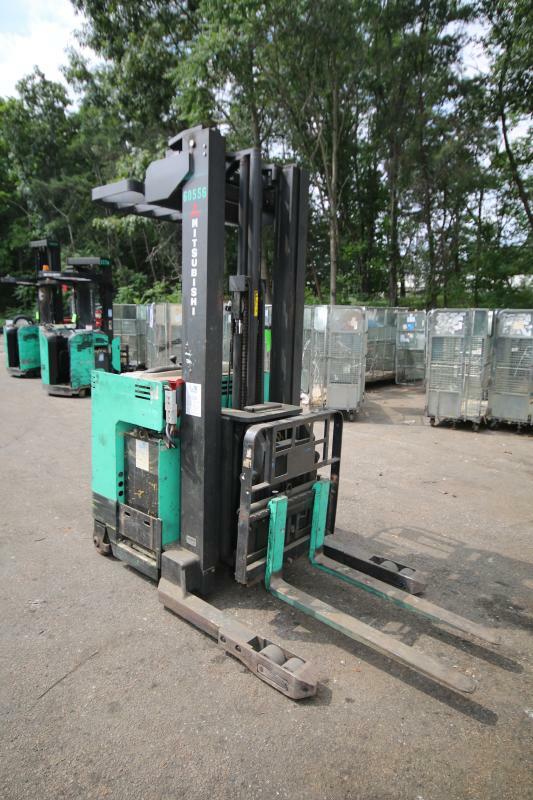 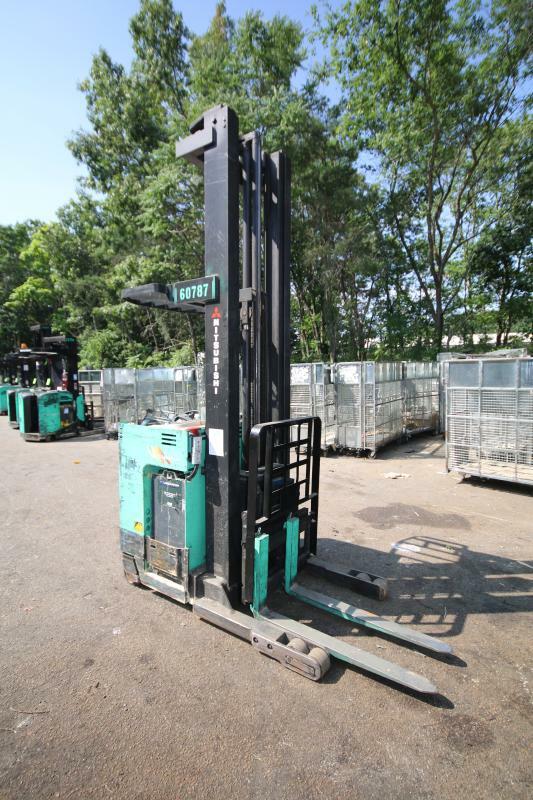 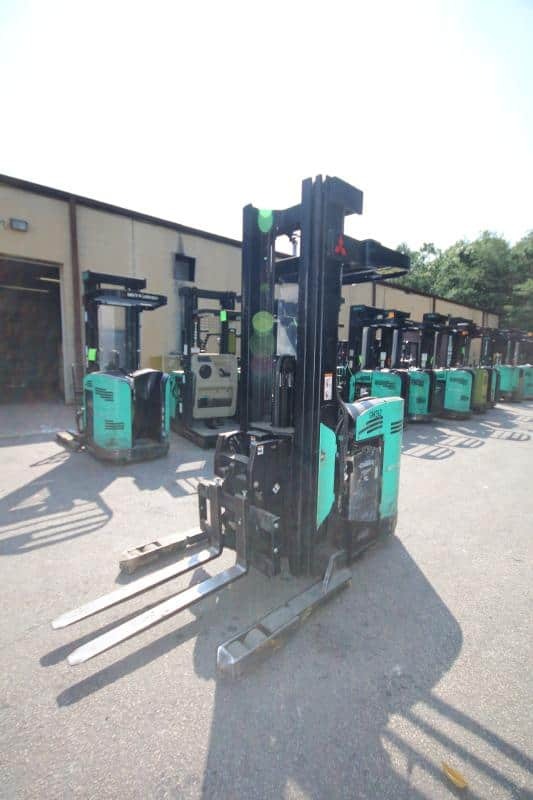 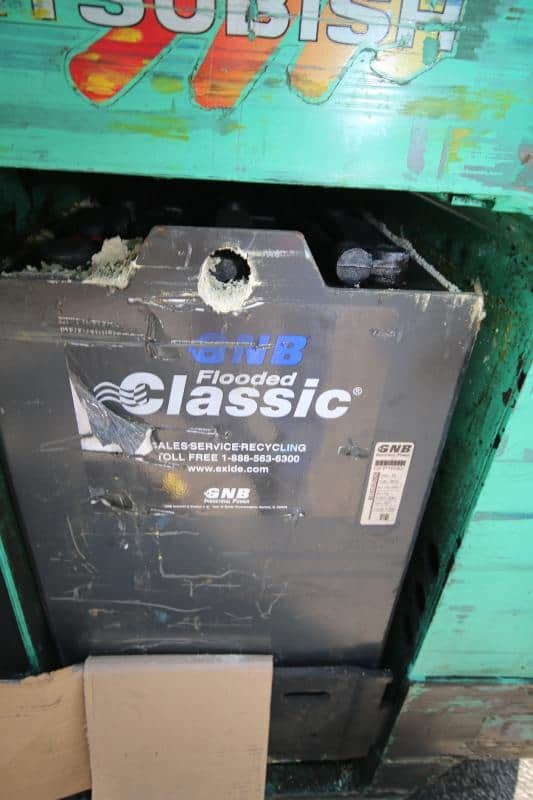 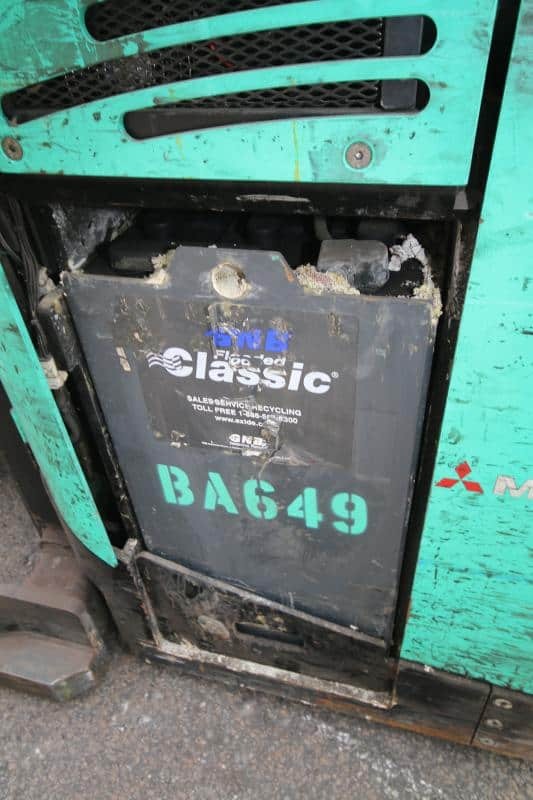 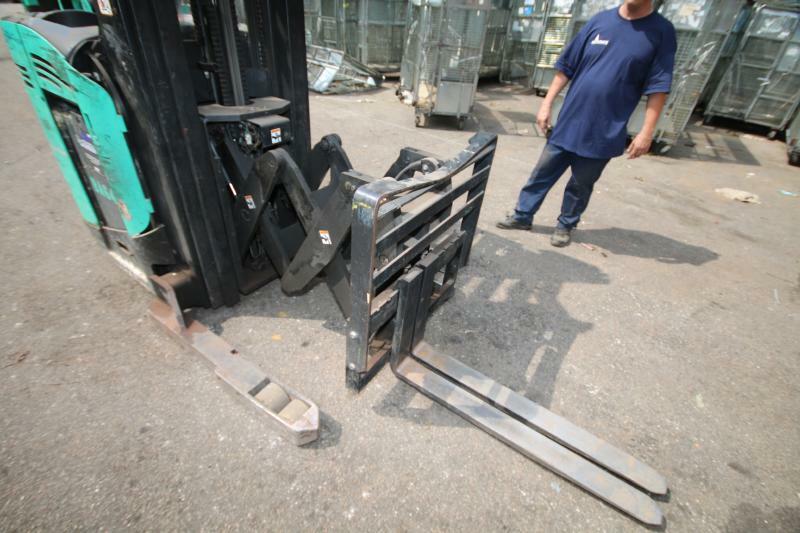 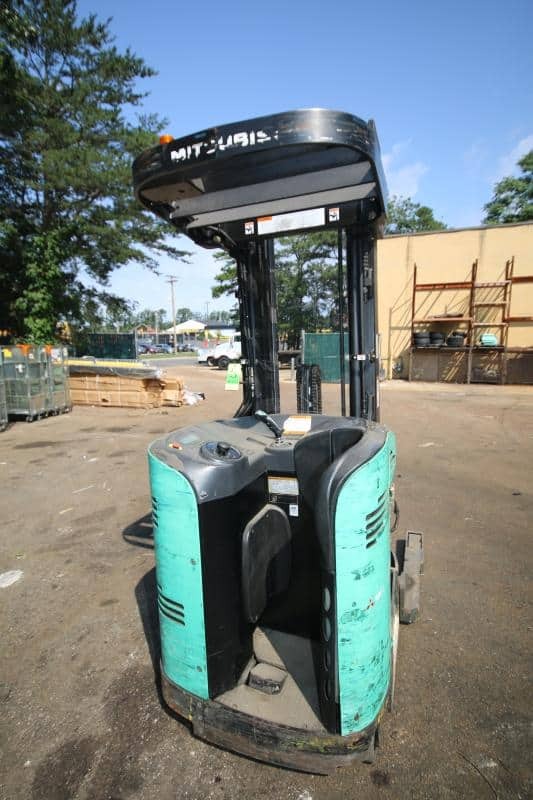 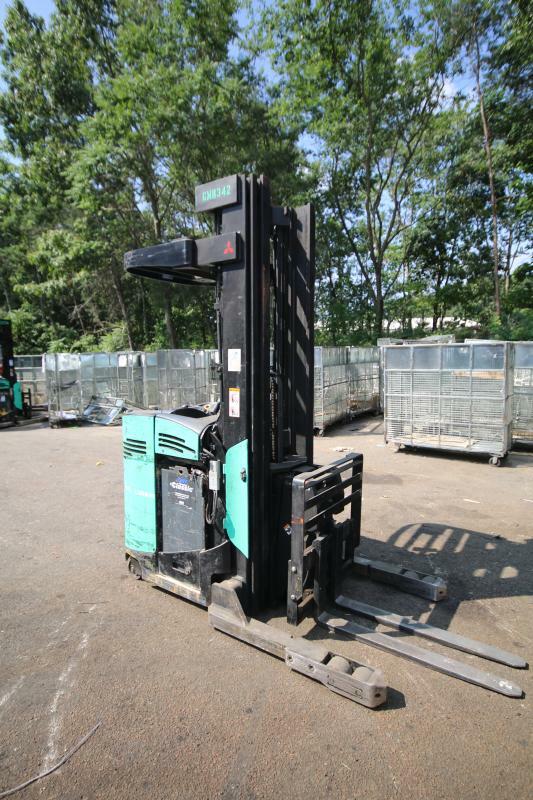 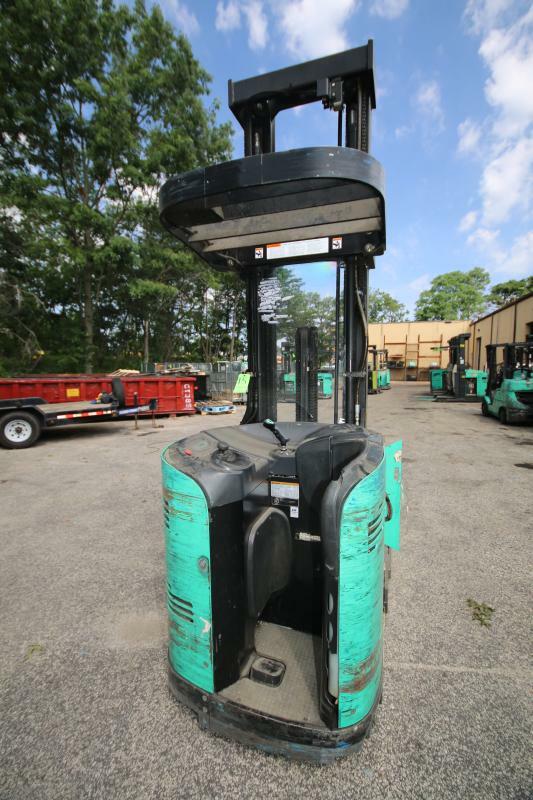 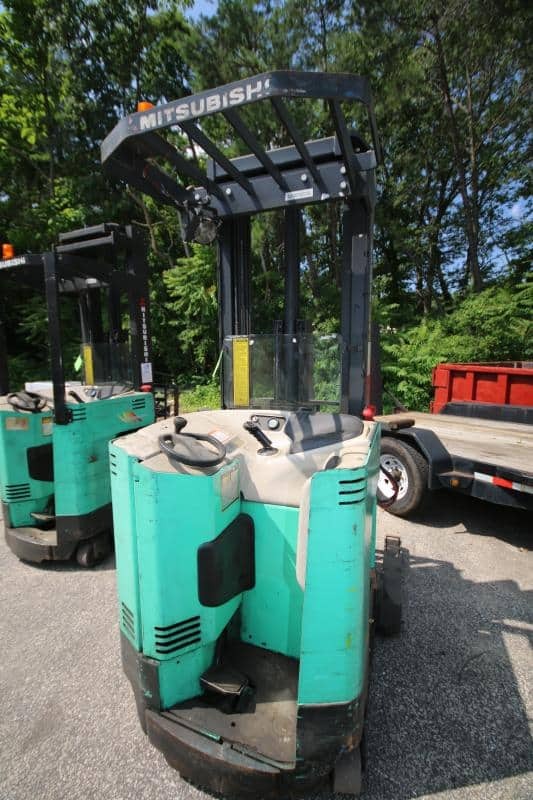 NOTE: All Forklift are Operable as of 07-20-2016!! 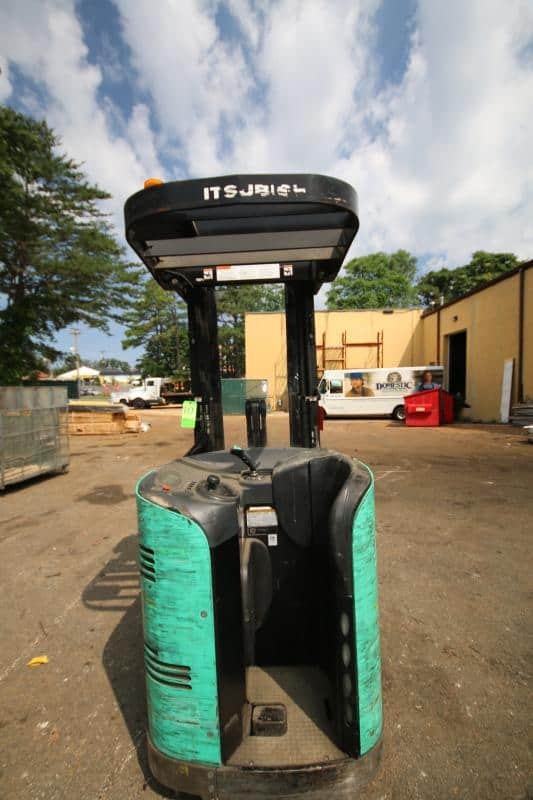 Items are sold FOB!! 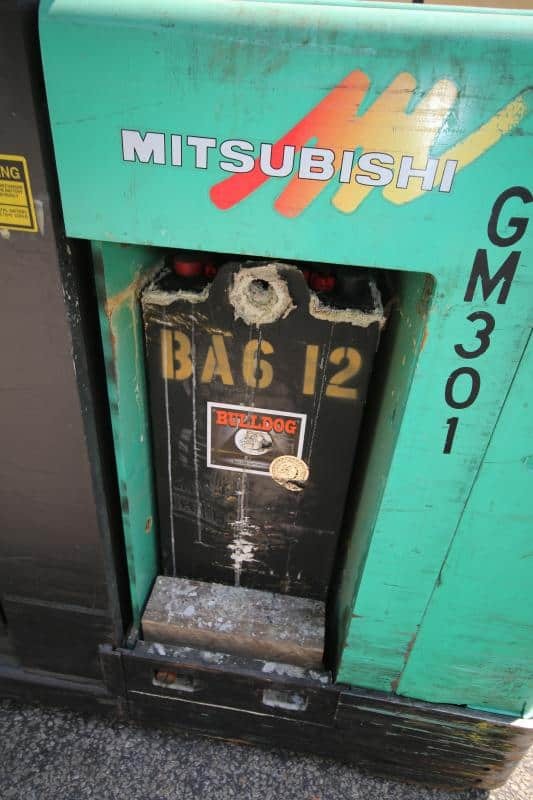 Extra Crating and Freighting WILL be additional charge.